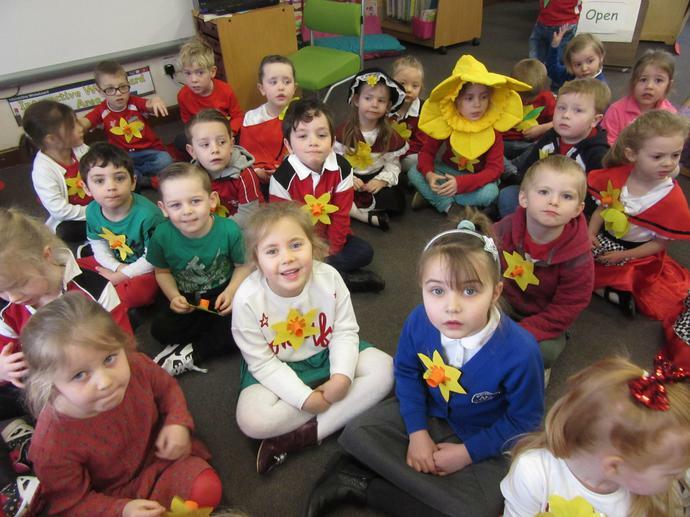 From all of us in Reception, hope you have a fantastic break. 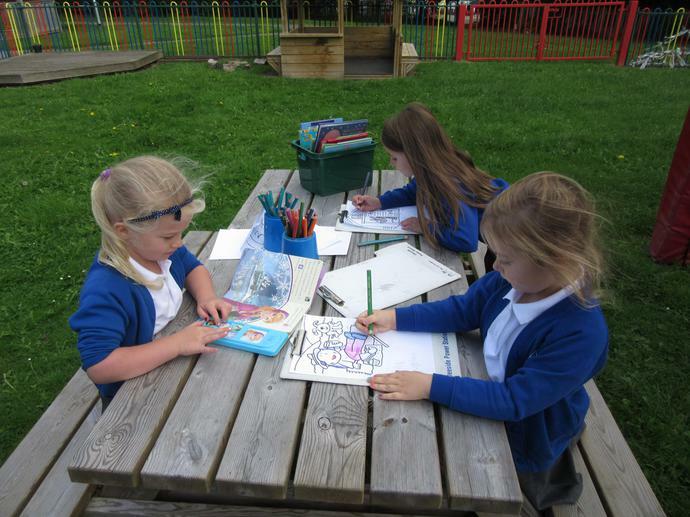 See you all back on Monday 4th June. 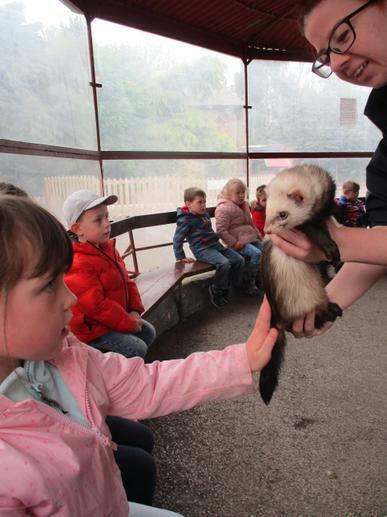 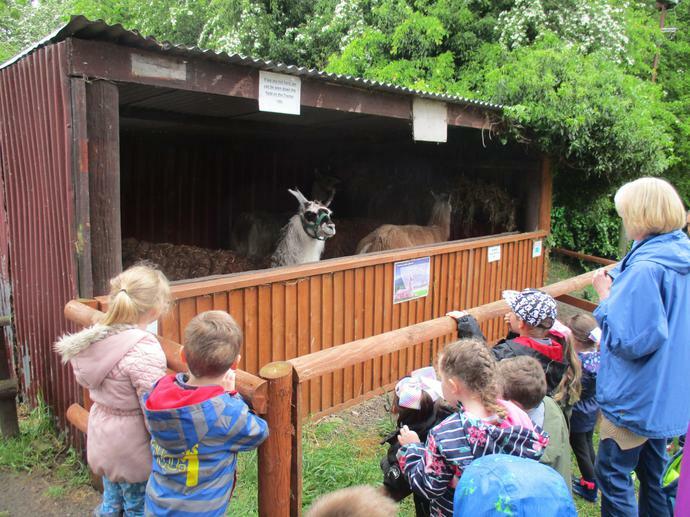 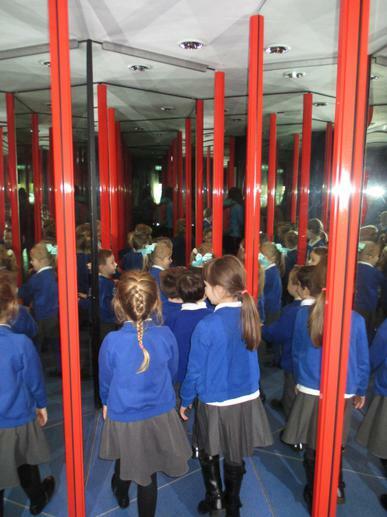 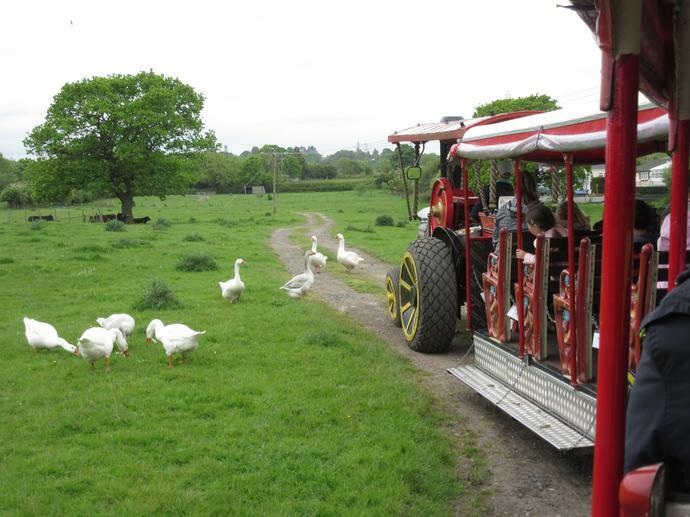 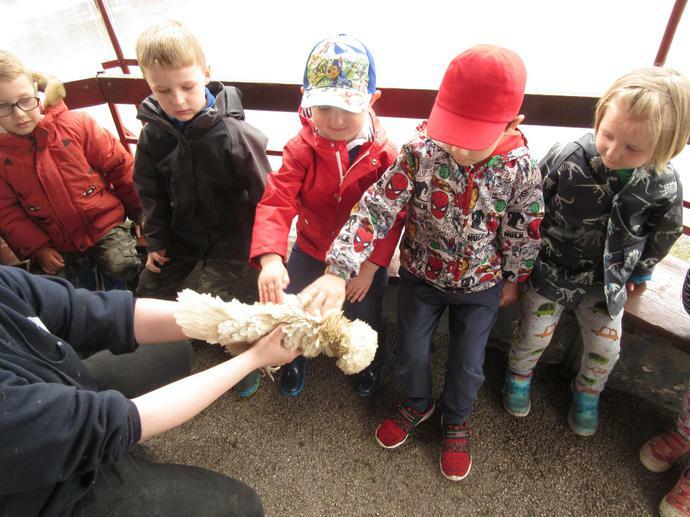 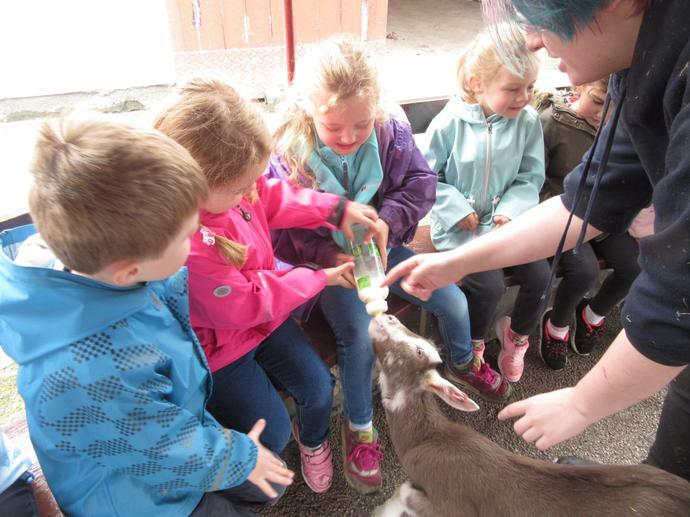 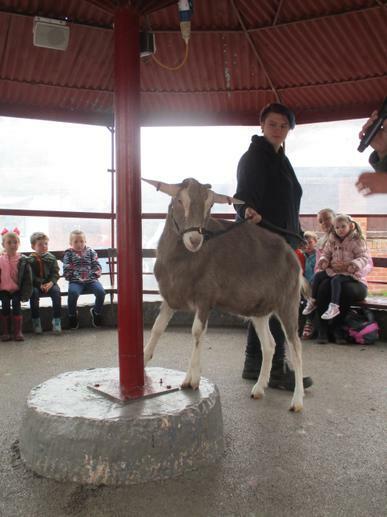 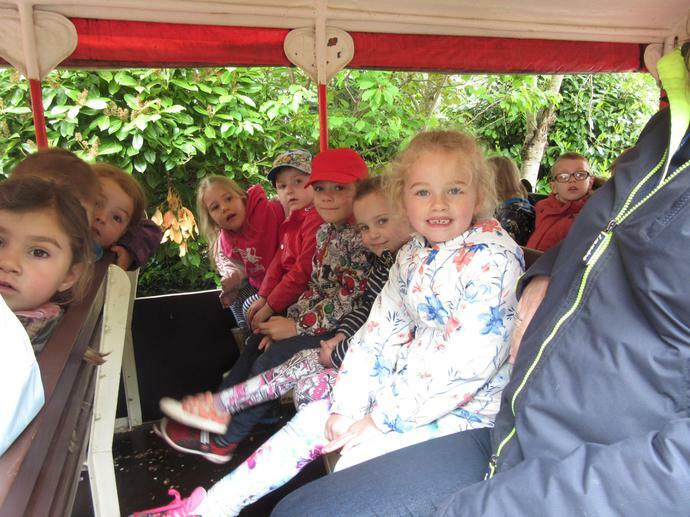 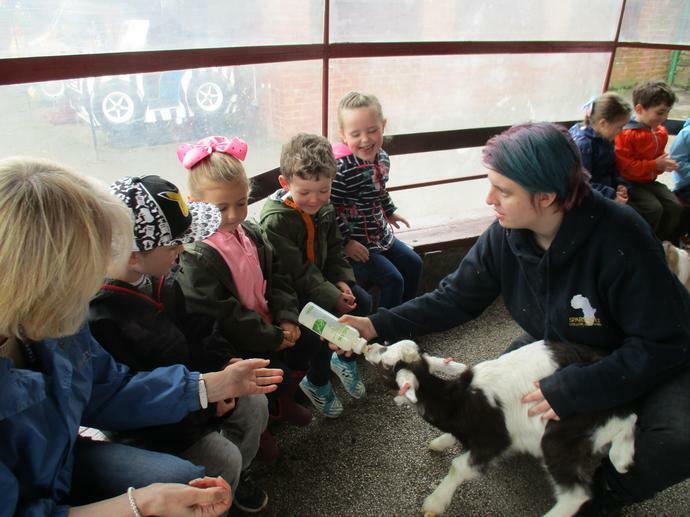 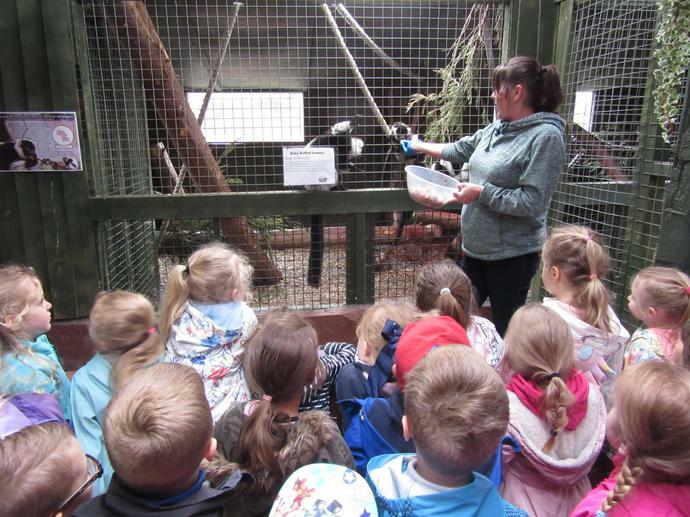 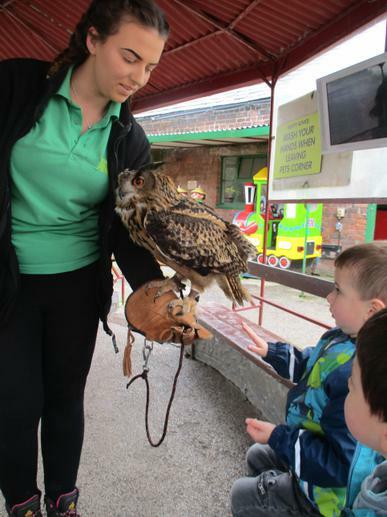 Reception have enjoyed their trip to Greenacres Animal Farm. 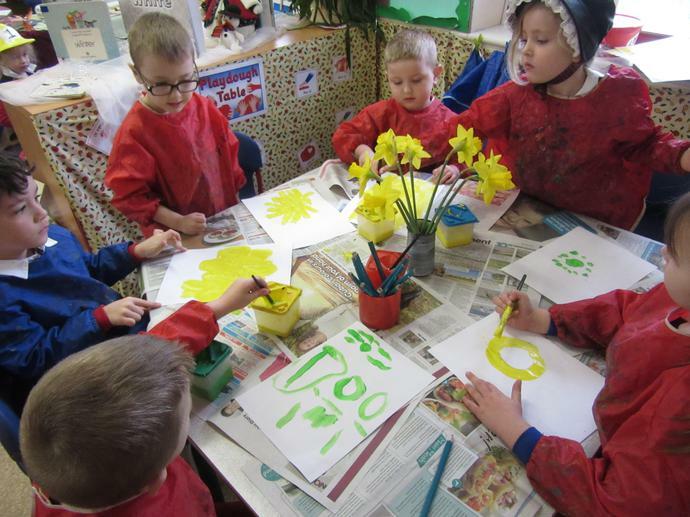 From all of us in Reception, hope you have a fantastic Easter break. 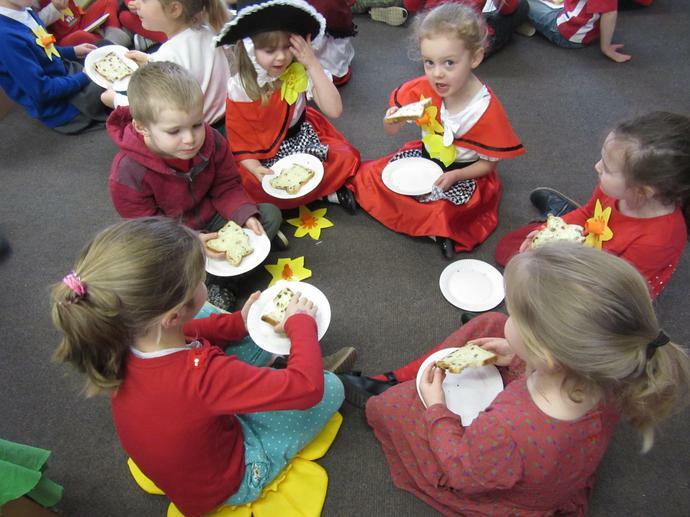 See you all back on Tuesday 10th April. 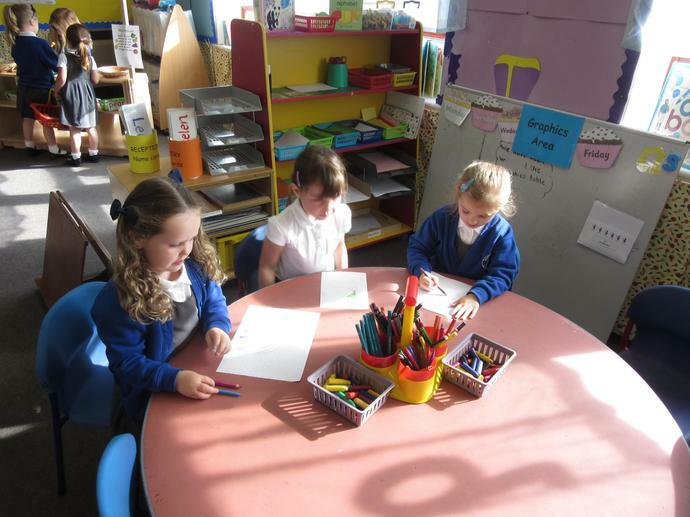 Don't forget Monday 9th is a Teacher Training Day! 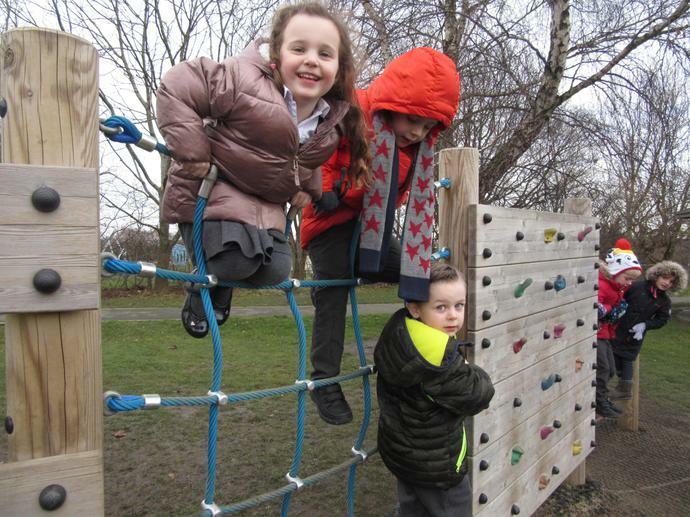 We hope you have a lovely half - term and we look forward to seeing you back on Monday 19th February 2018. 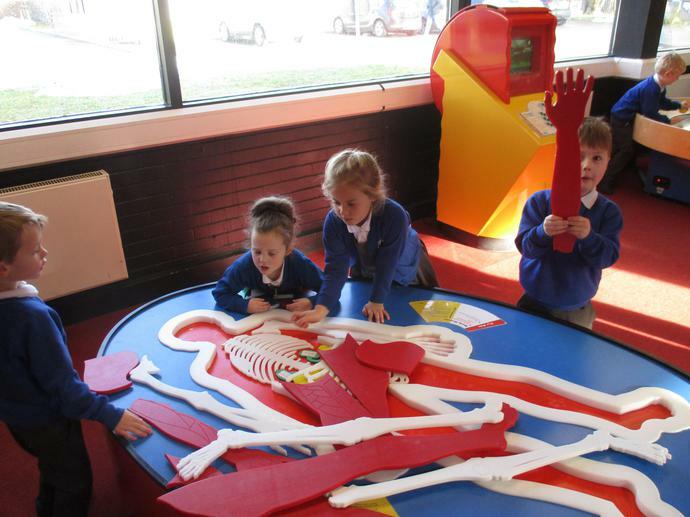 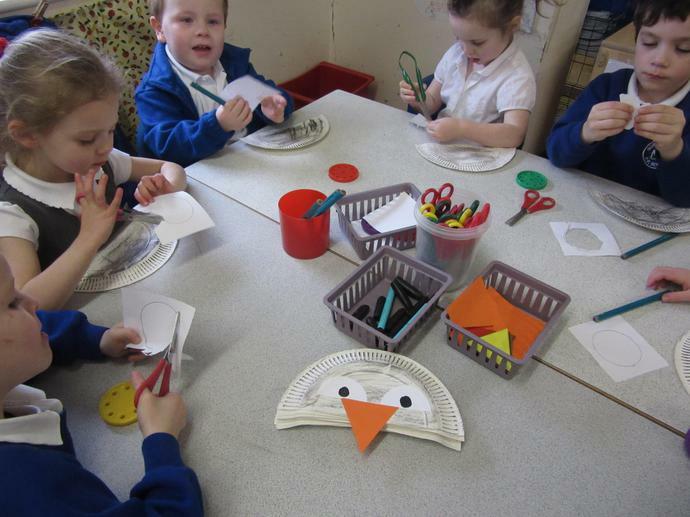 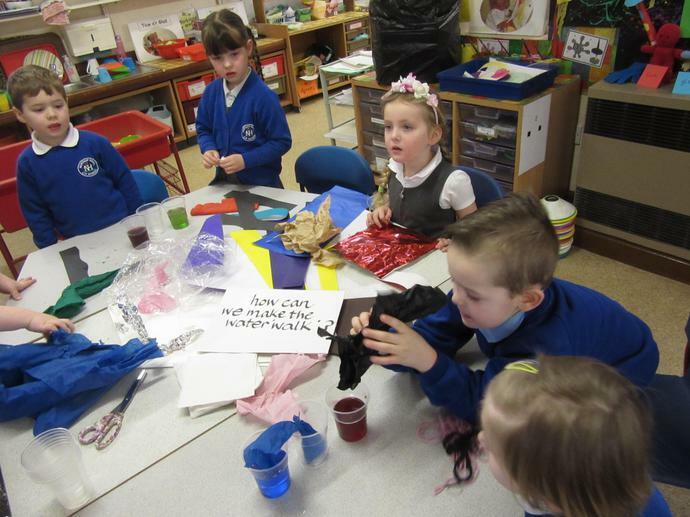 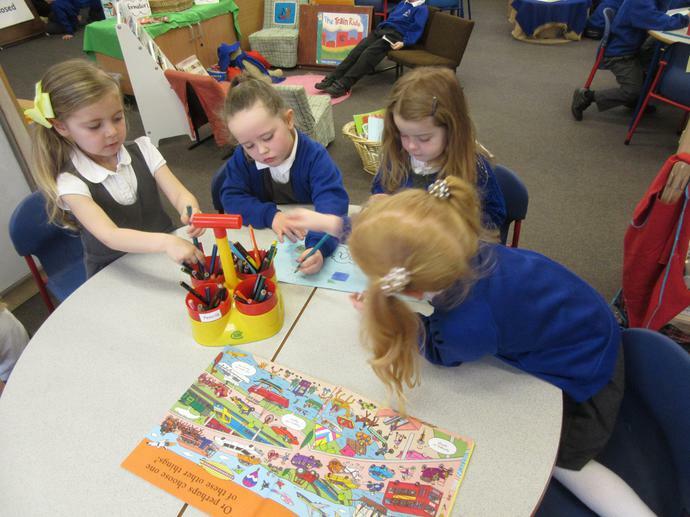 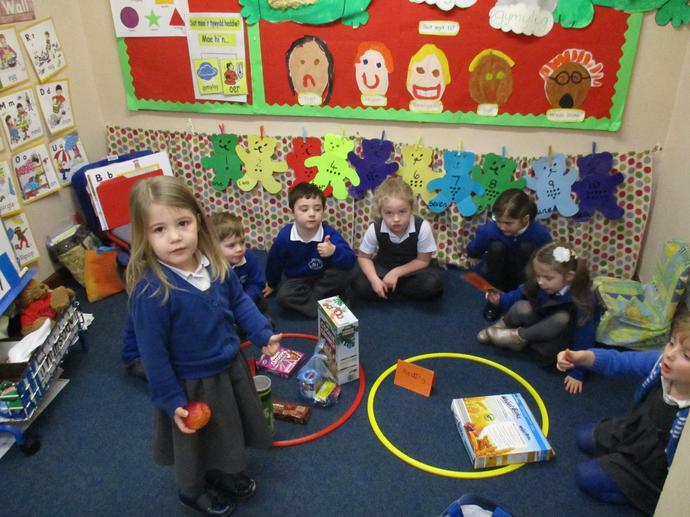 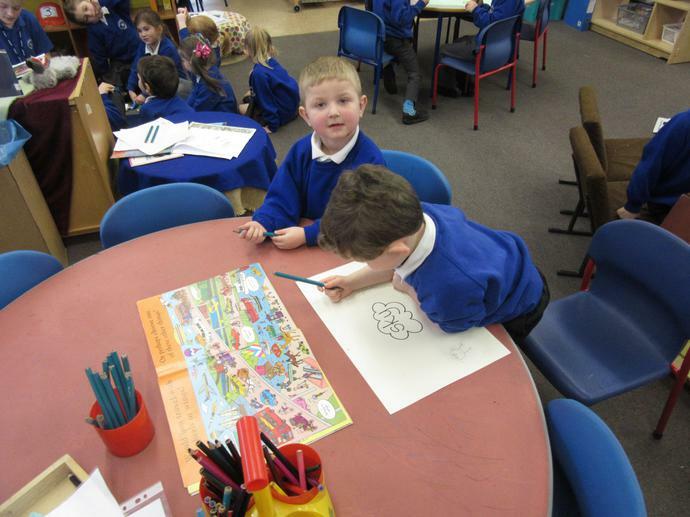 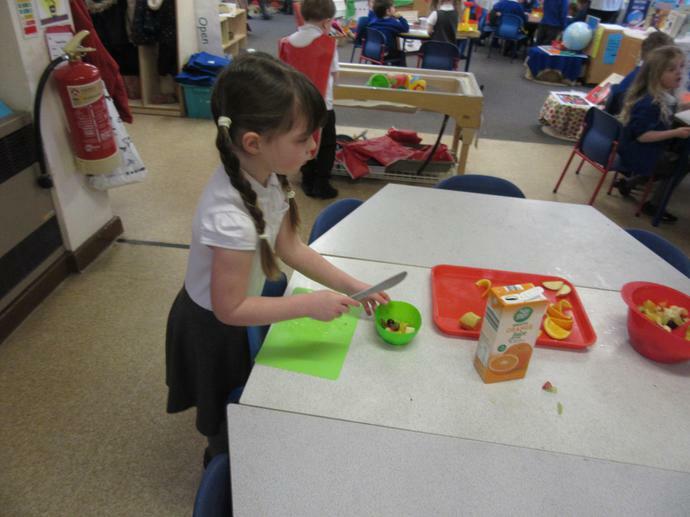 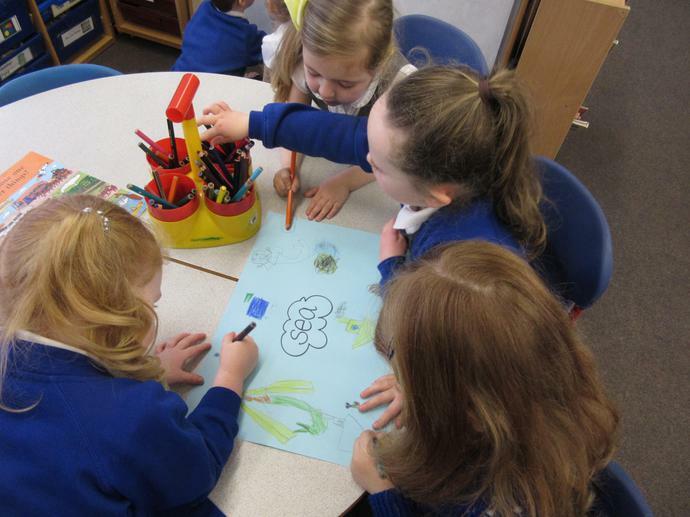 This week the children have been busy learning about health and well - being. 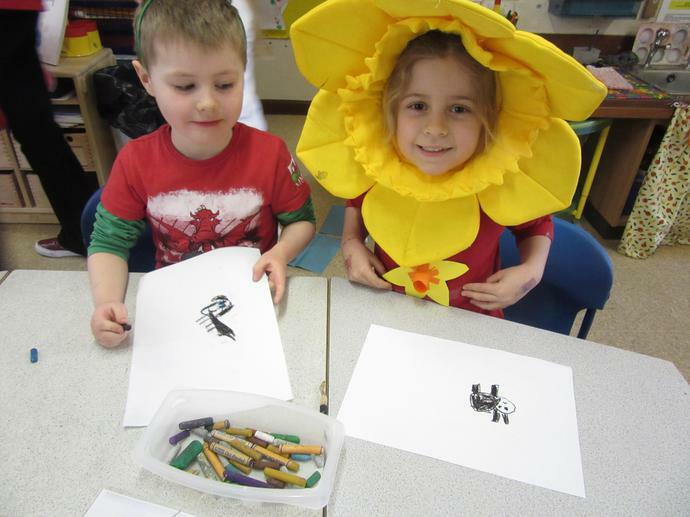 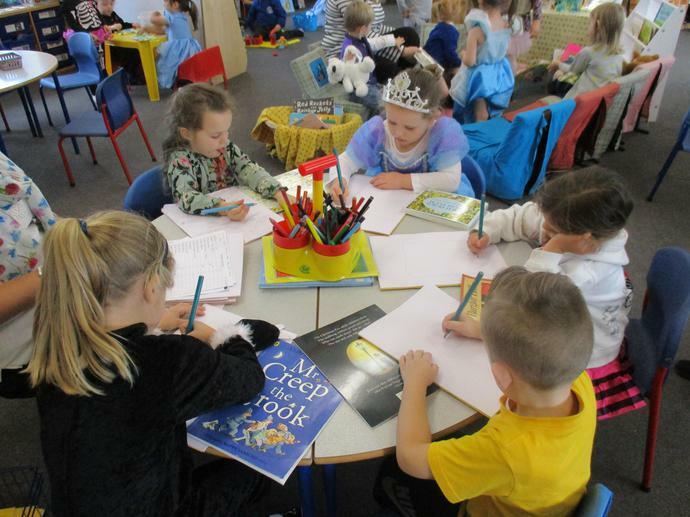 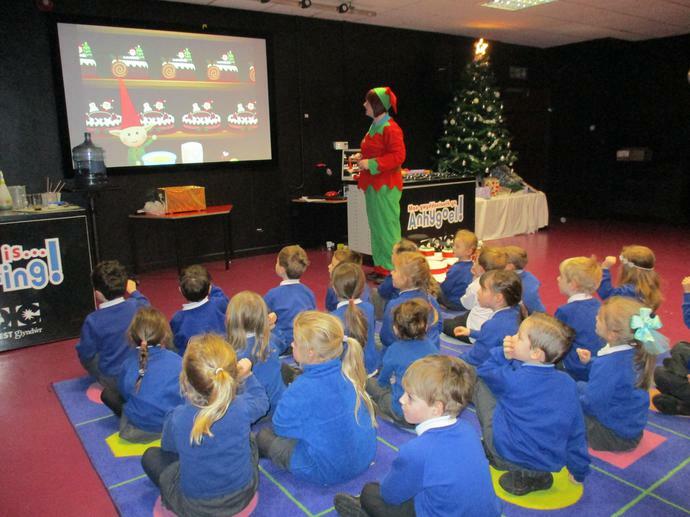 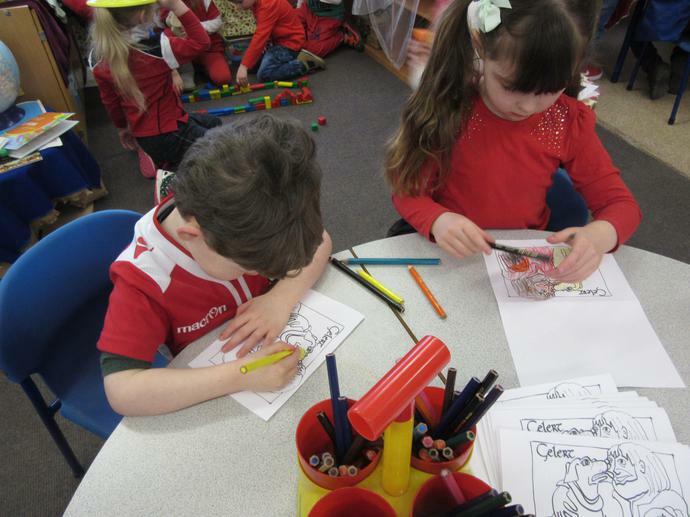 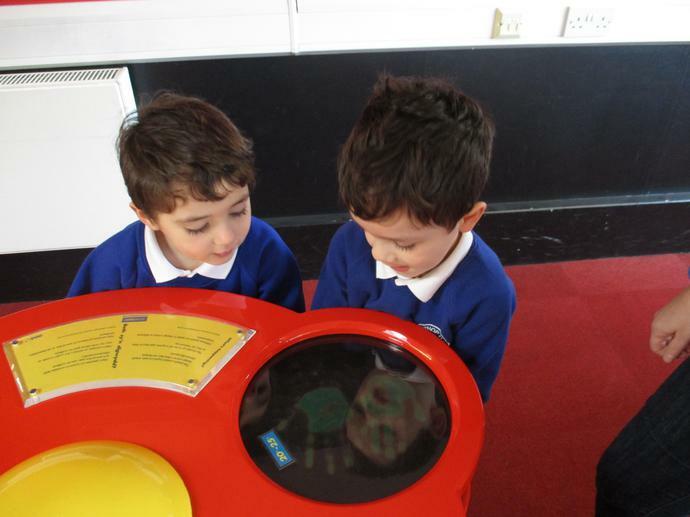 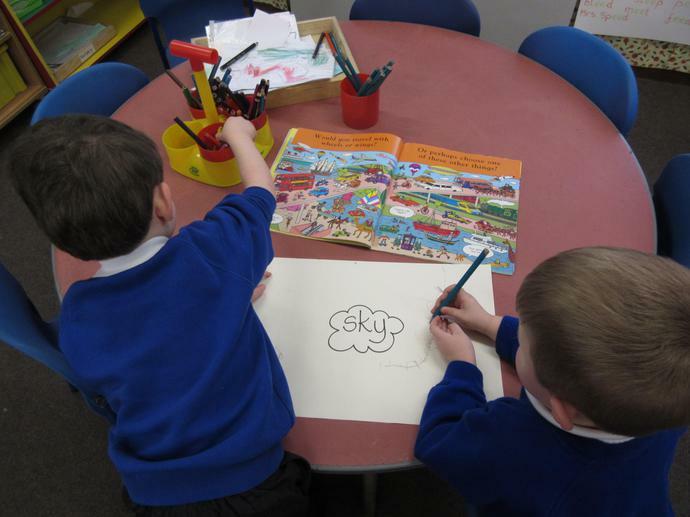 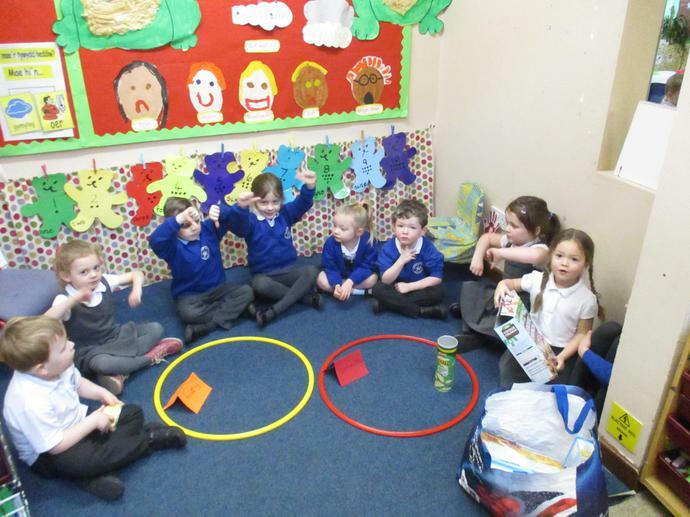 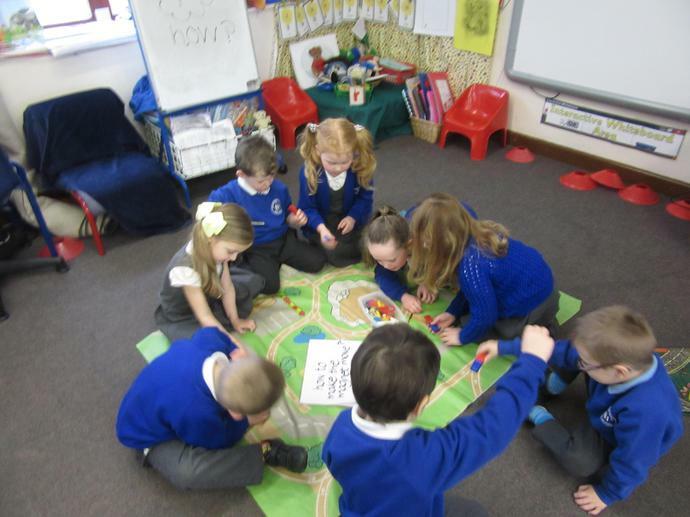 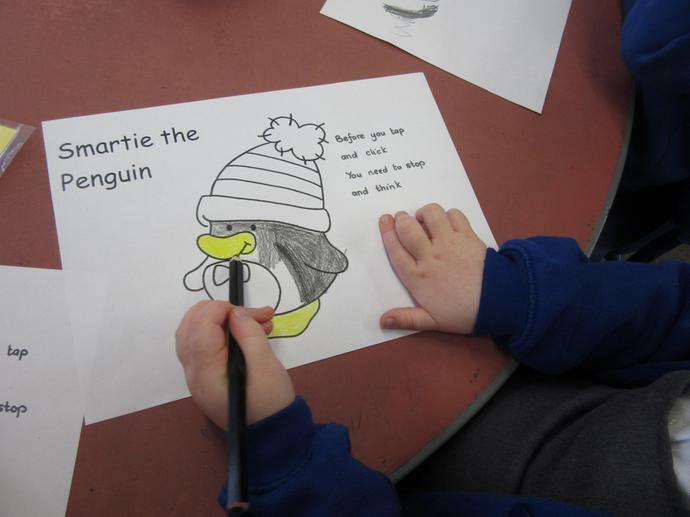 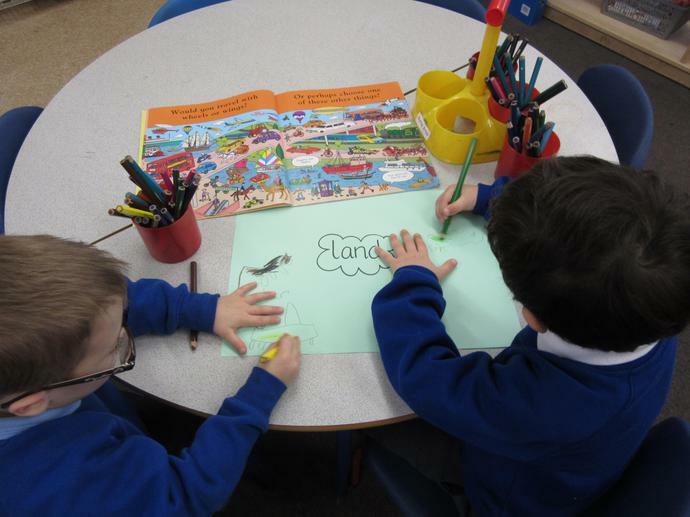 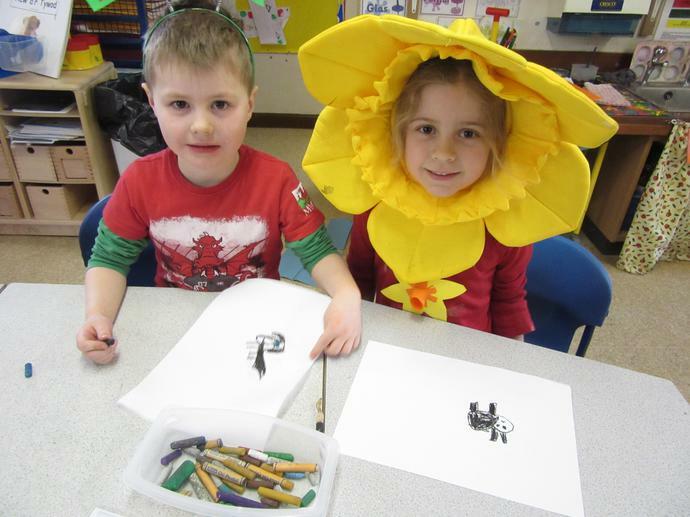 They have been learning about keeping themselves safe, eating healthy, Internet safety, keeping fit, personal hygiene and dangers that are in and around the home. 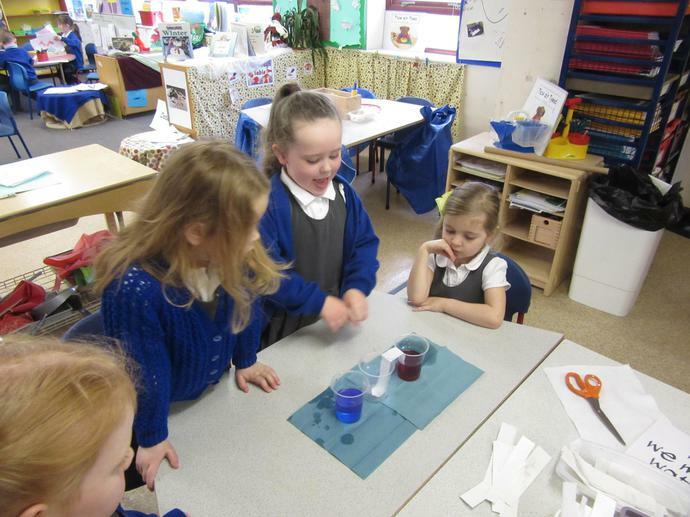 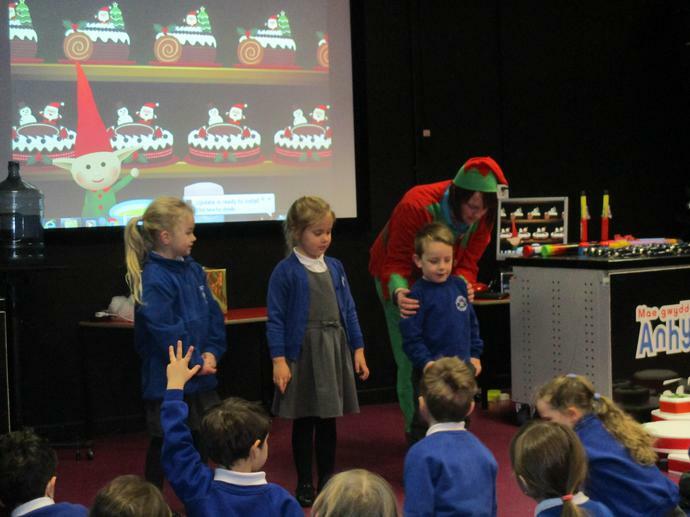 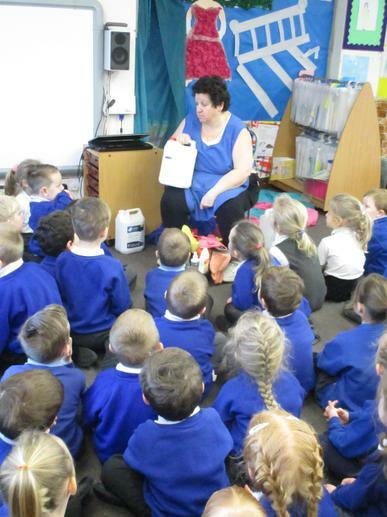 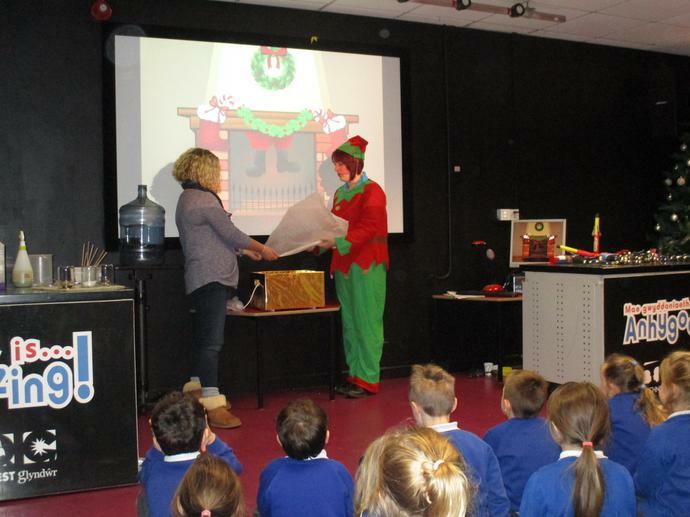 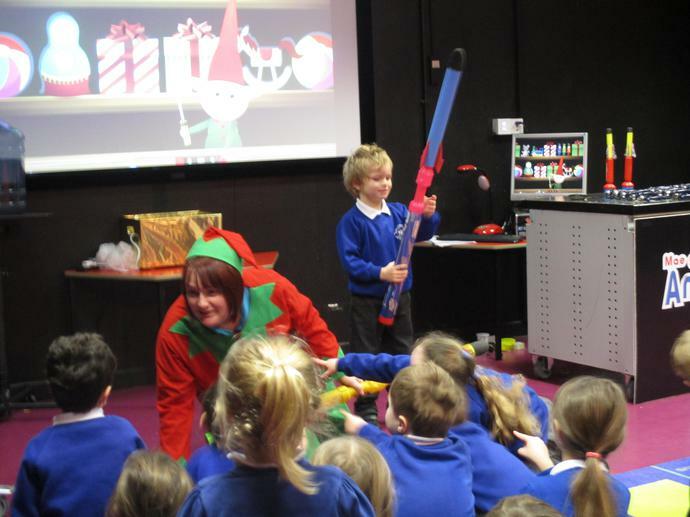 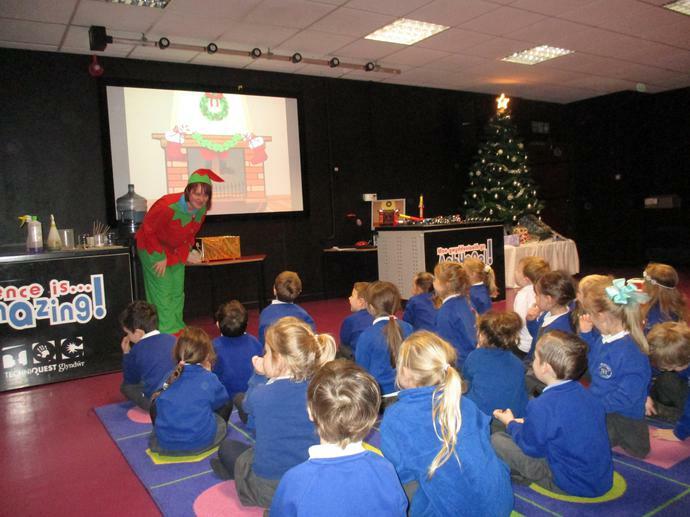 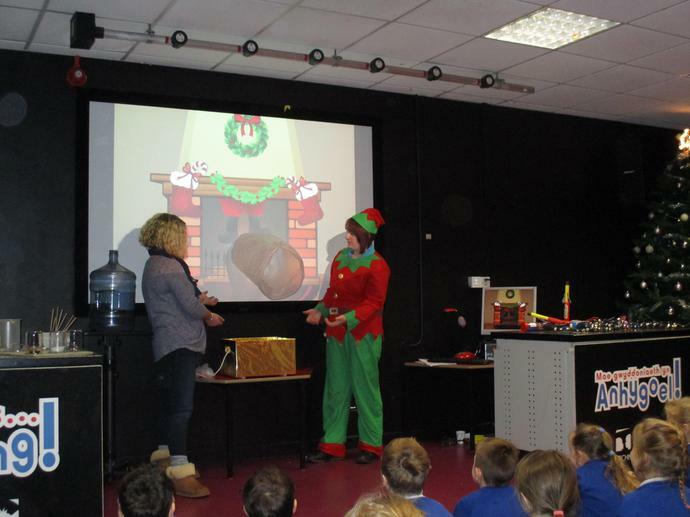 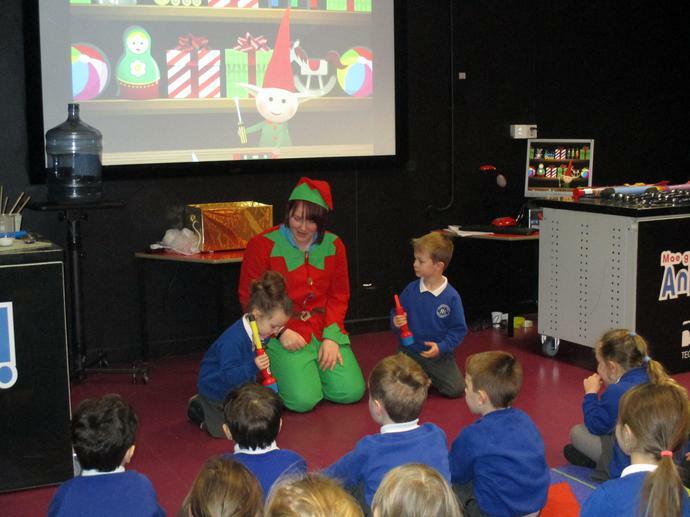 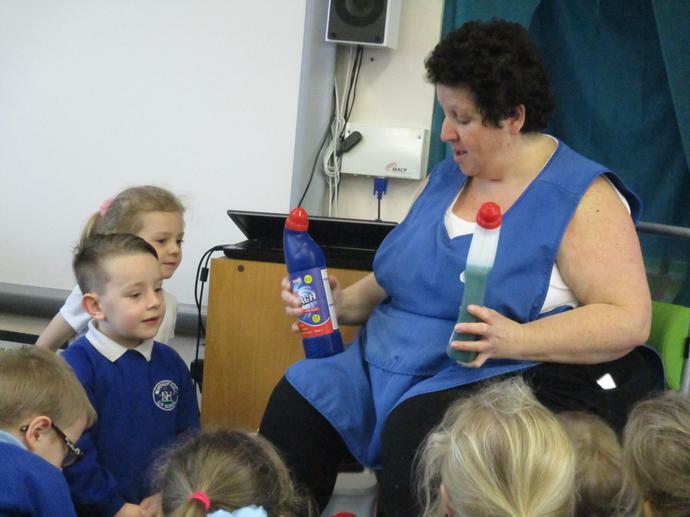 The children were also visited by our caretaker Mrs Pearce to learn about keeping themselves safe around dangerous substances. 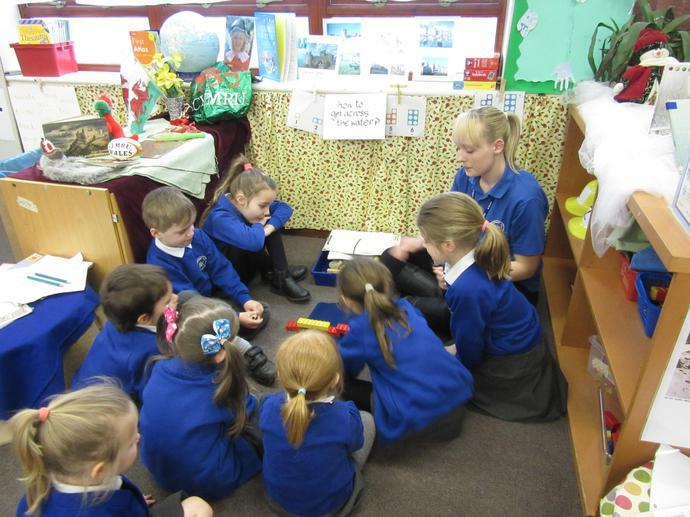 We are sure the children will tell you all about it. 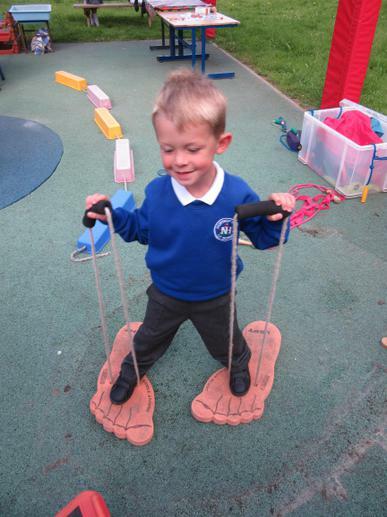 As part of our Health and Wellbeing week please can you encourage your child to walk to school (if possible). 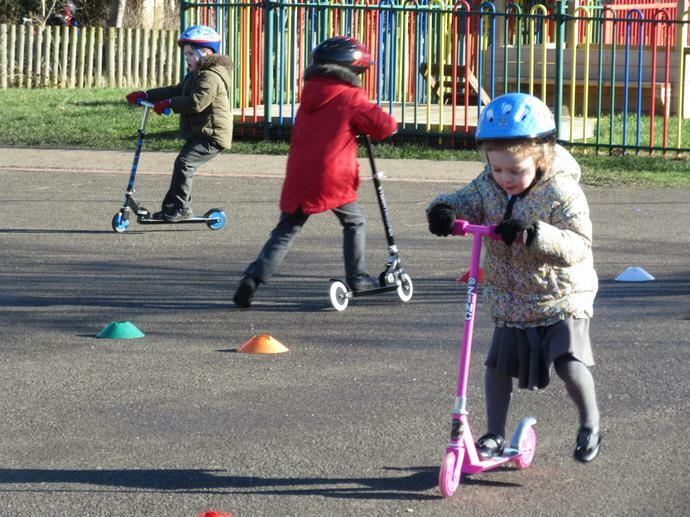 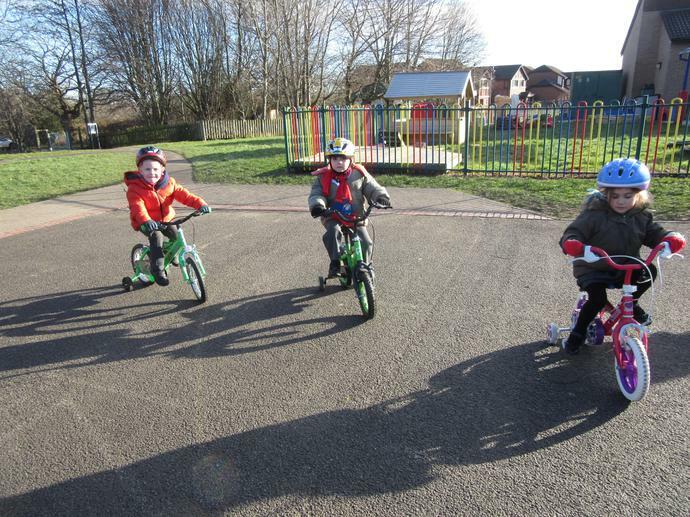 On Wednesday 7th February your child is invited to bring their bike or scooter to school to be used in activities during the day (these can be left in our outdoor area). 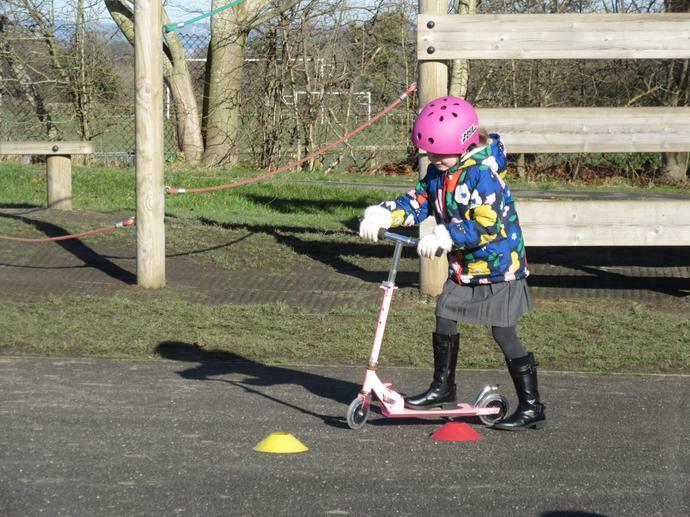 Your child must have a suitable safety helmet in order to take part in the activities. 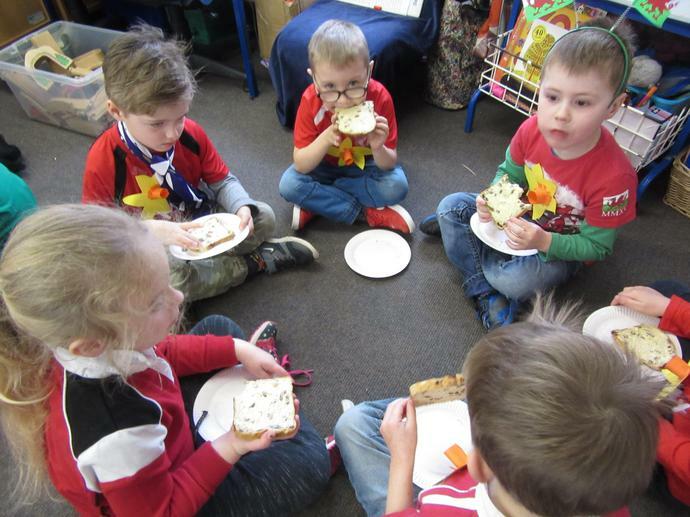 Thank you or your co-operation. 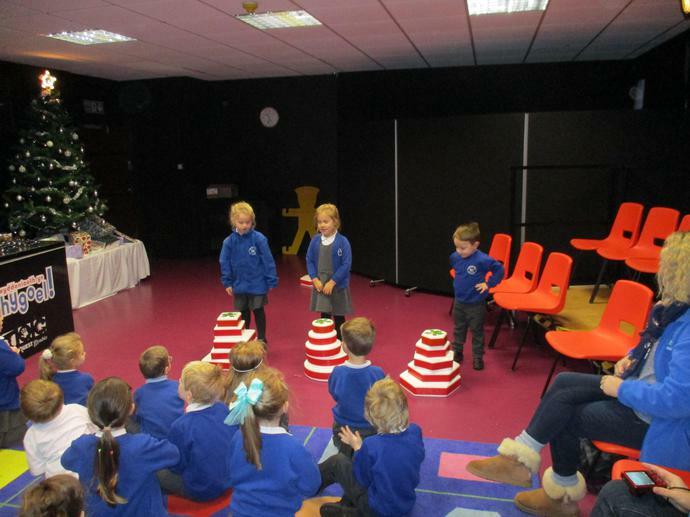 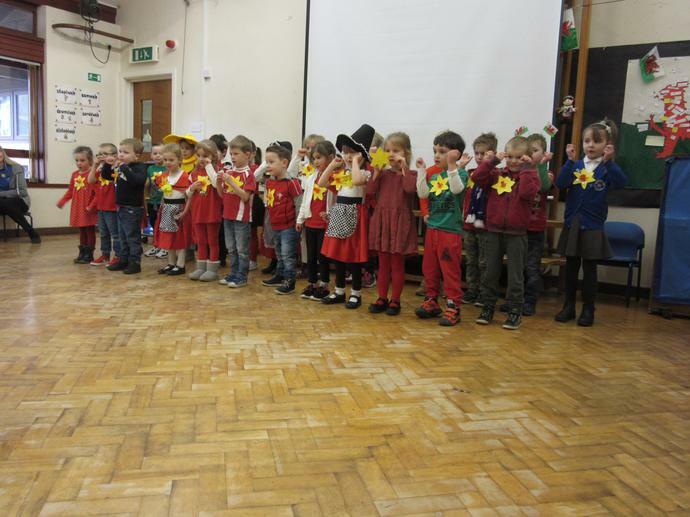 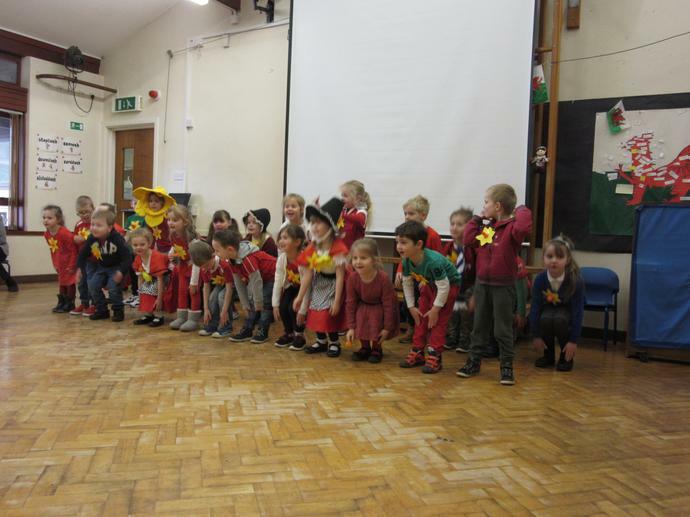 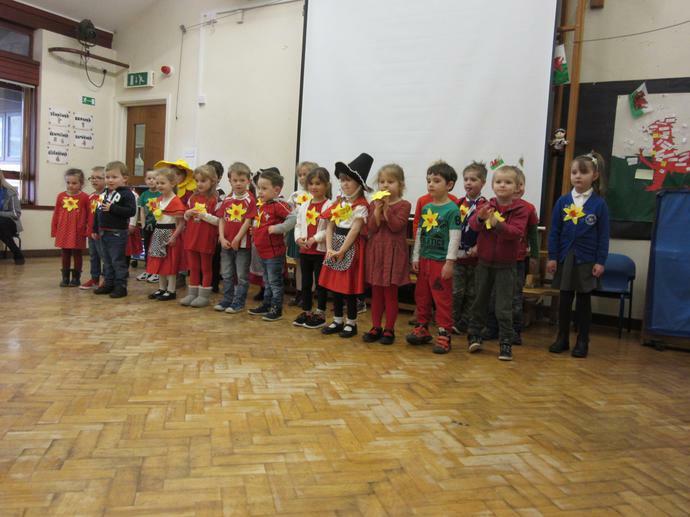 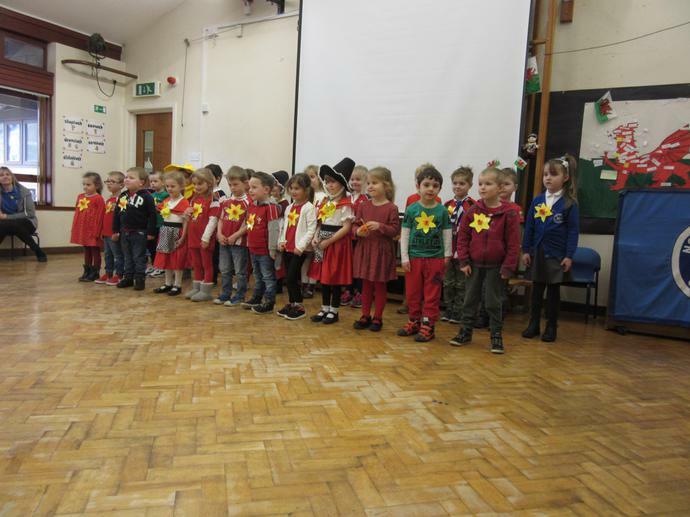 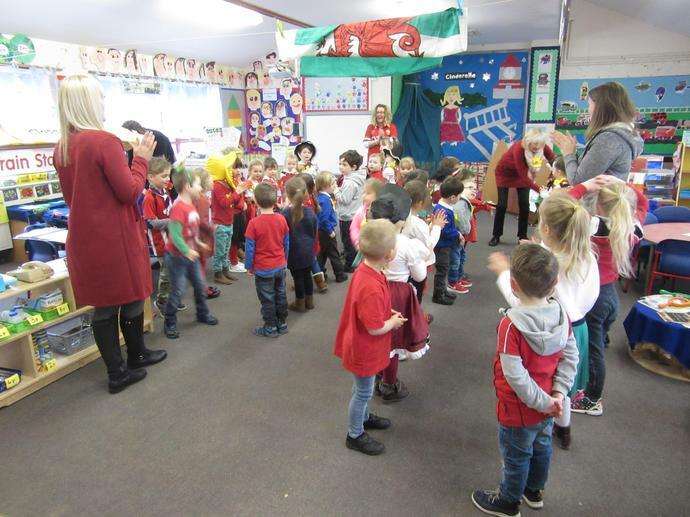 Reception have been busy performing our Nativity this year. 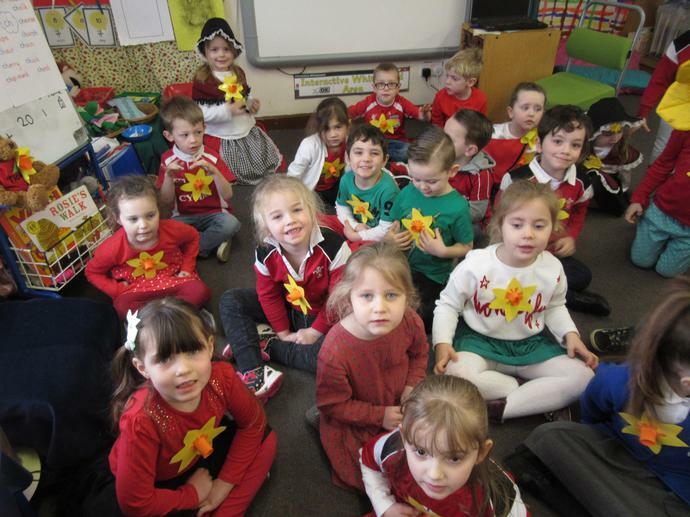 Well done to all the stars. 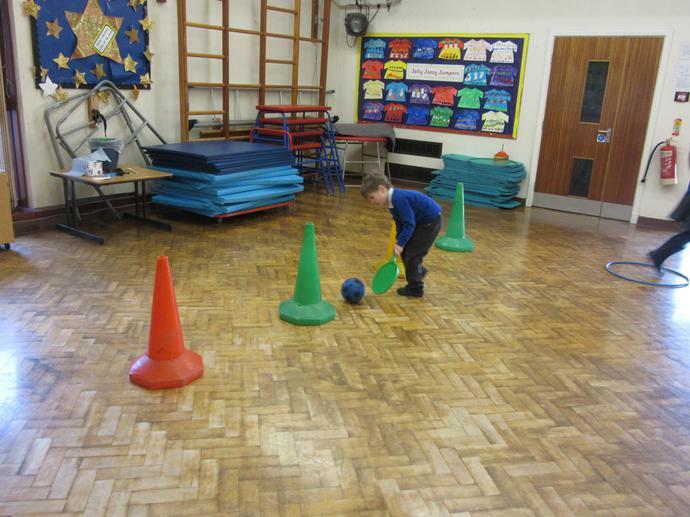 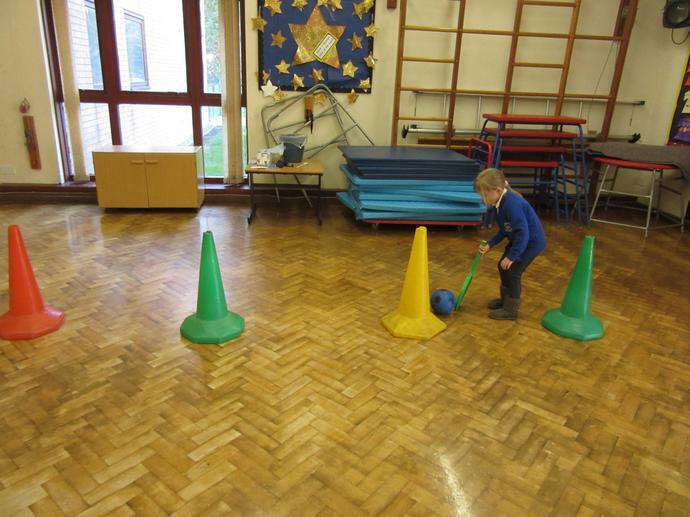 Reminder of the indoor PE kit your child requires every Wednesday. 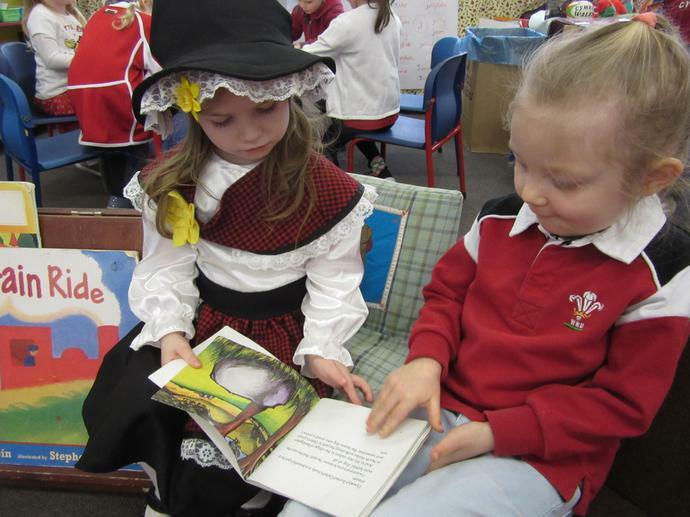 Thank you to all parents / grandparents that were able to attend 'Introduction to Reading'. 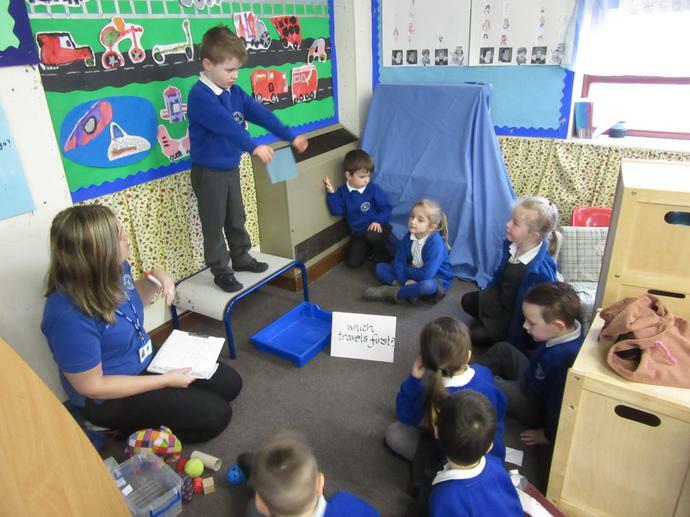 We hope you found it useful. 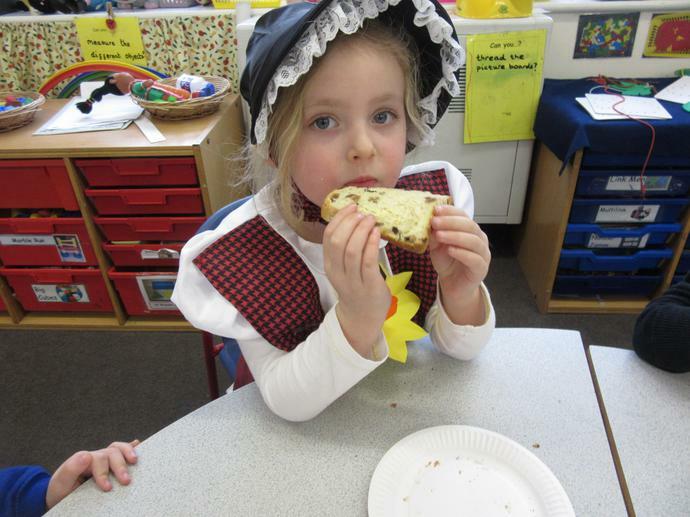 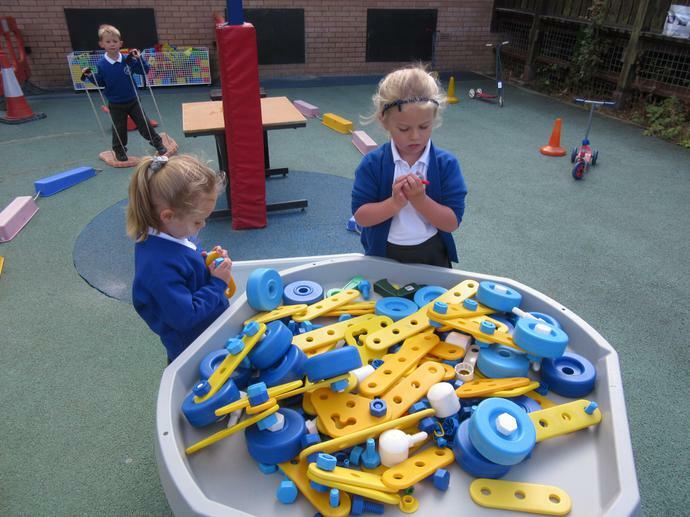 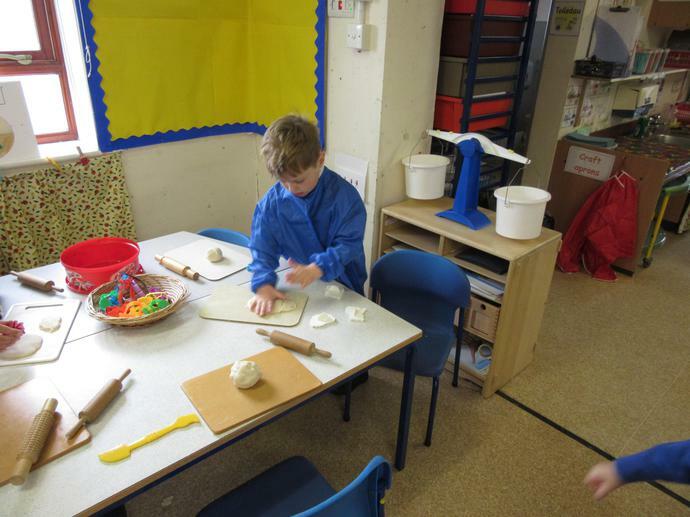 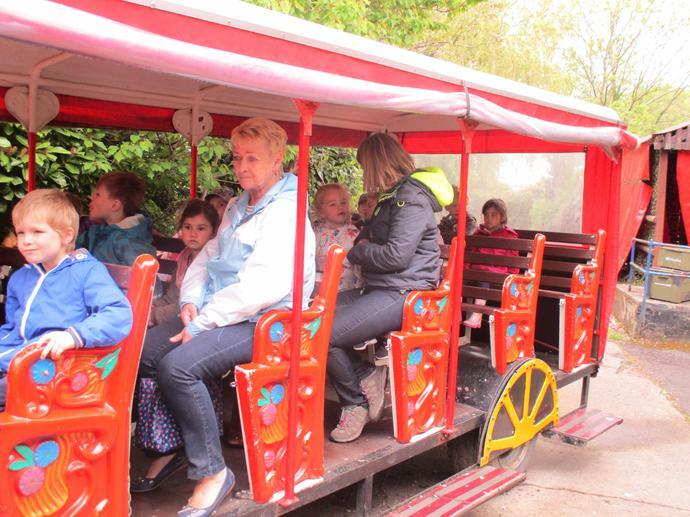 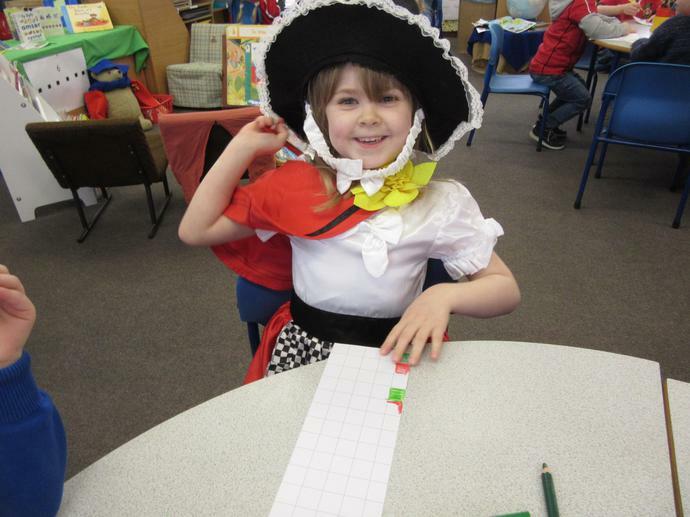 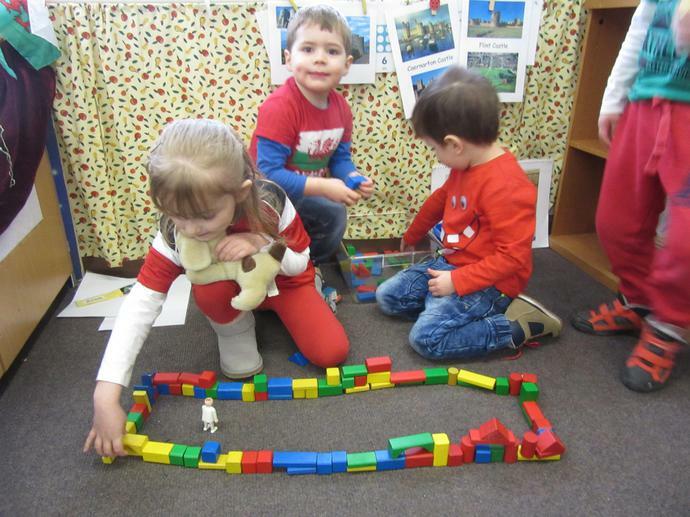 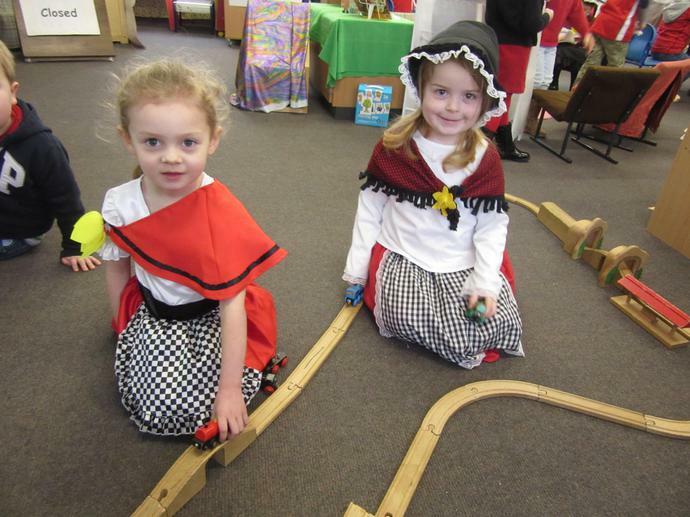 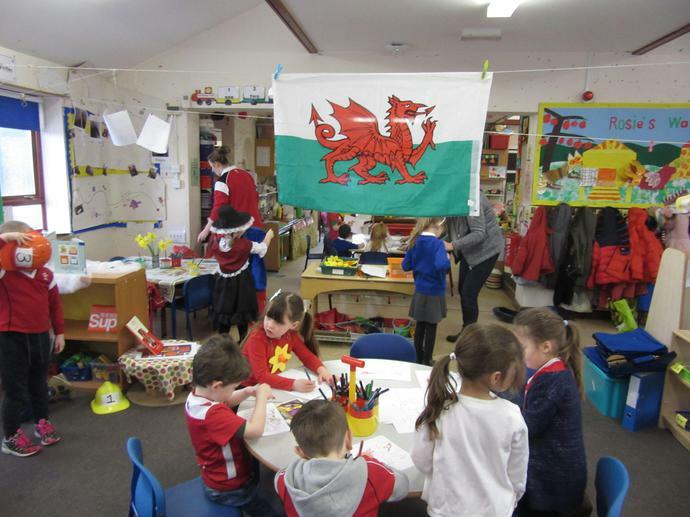 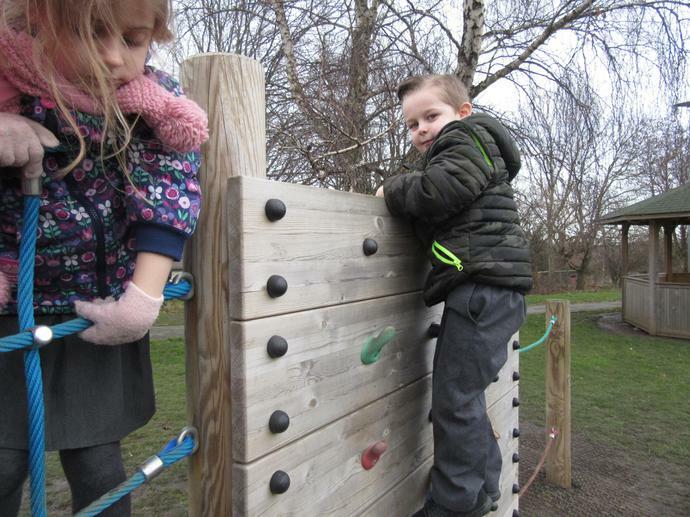 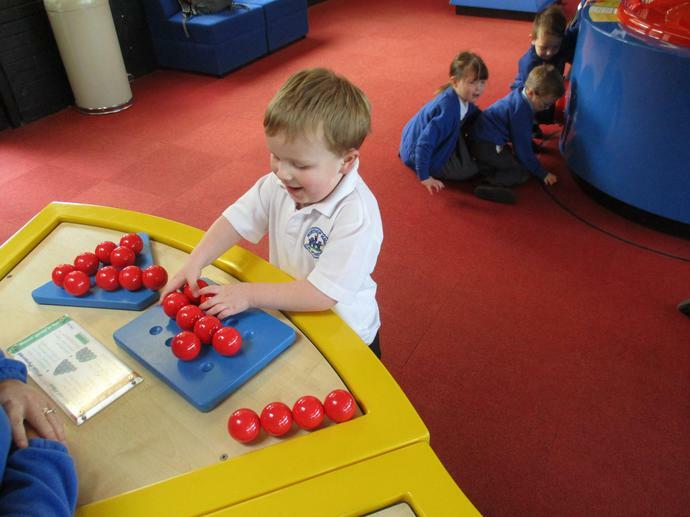 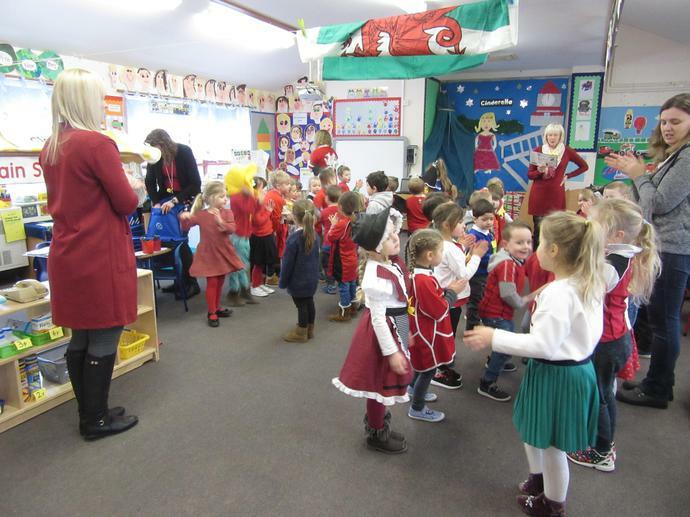 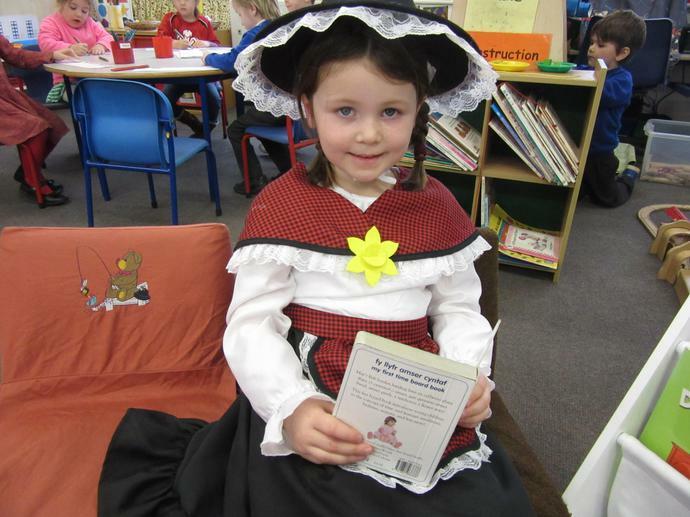 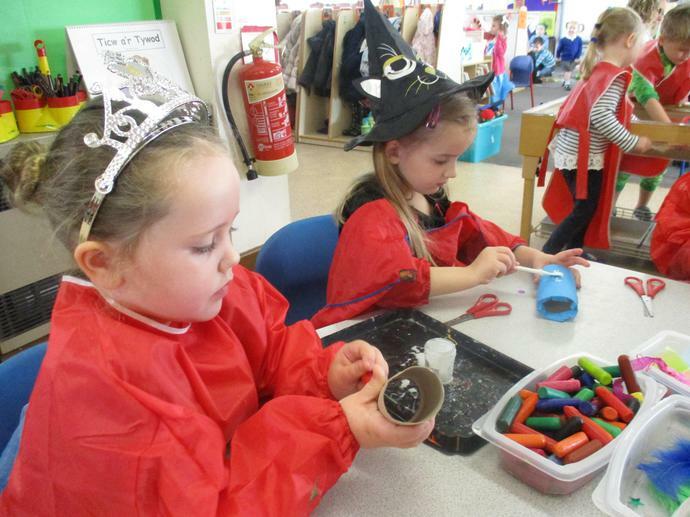 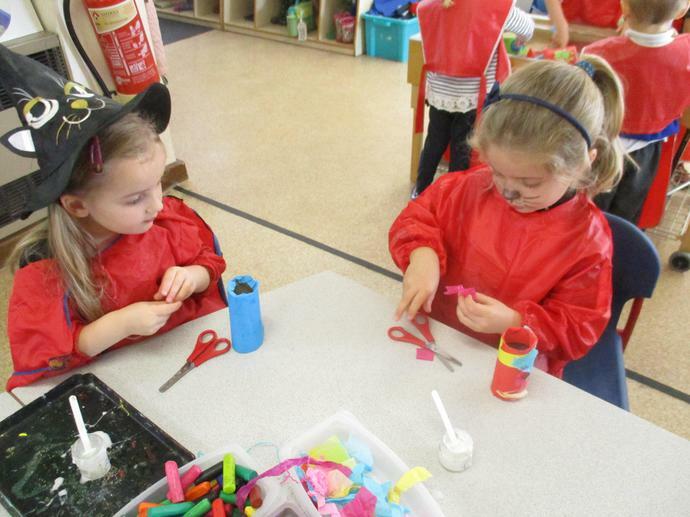 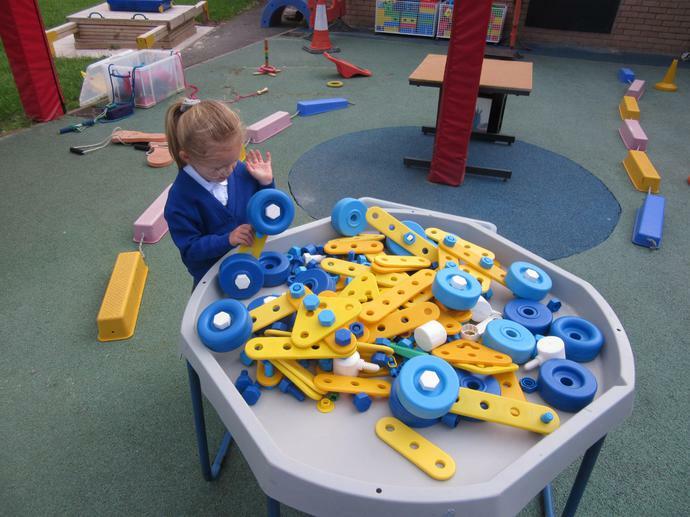 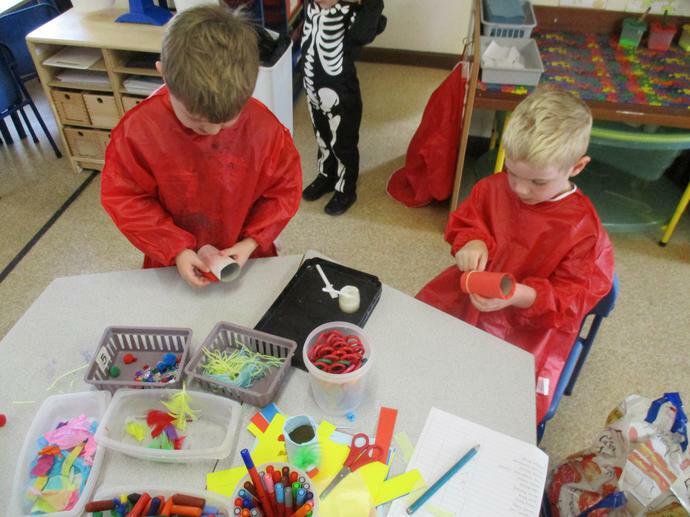 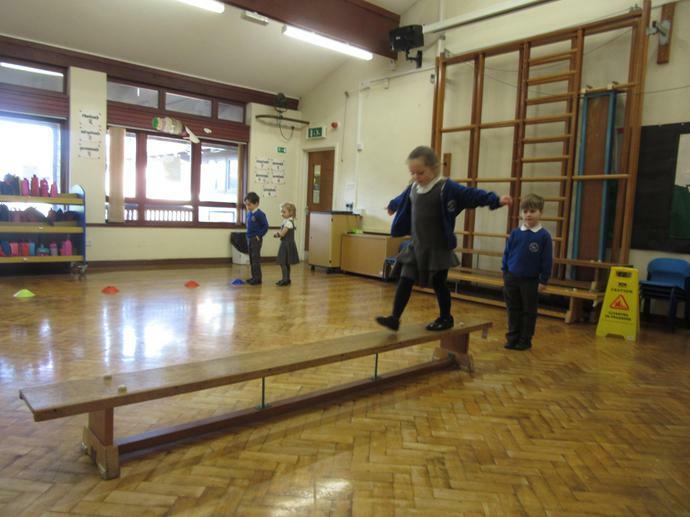 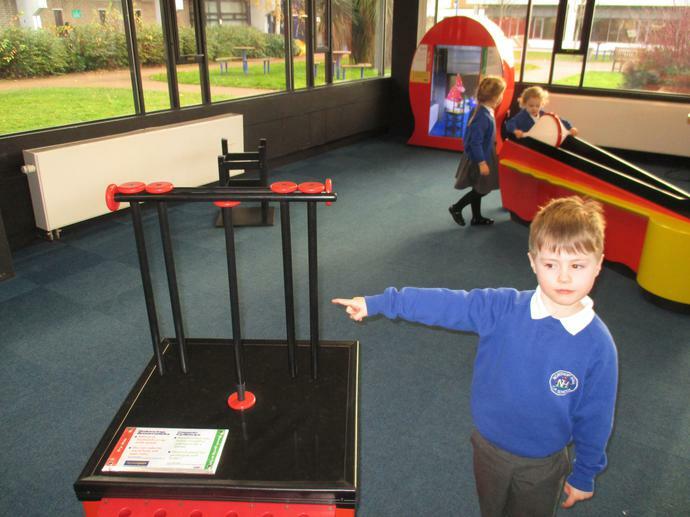 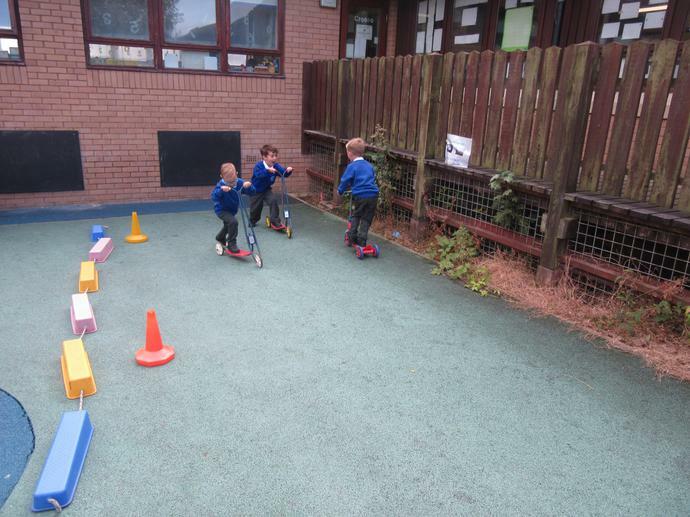 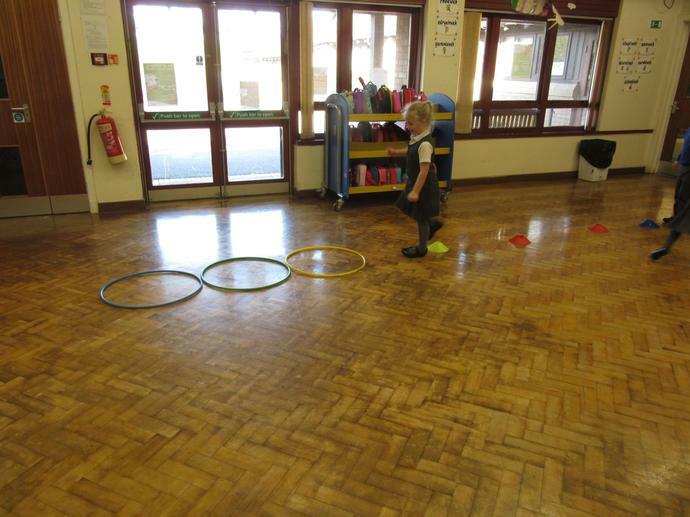 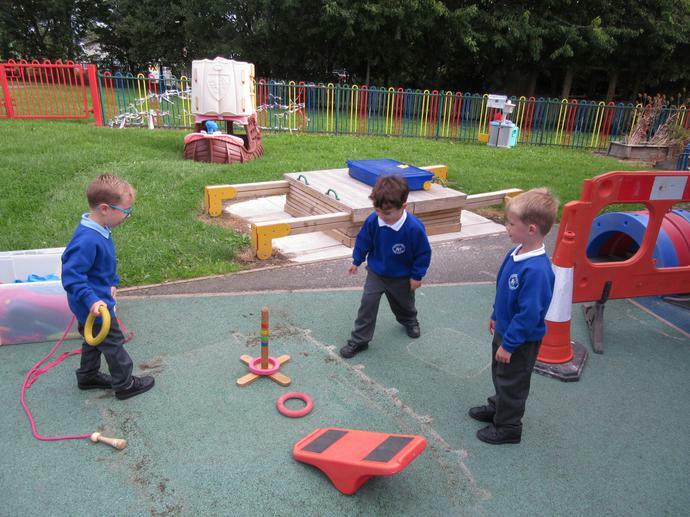 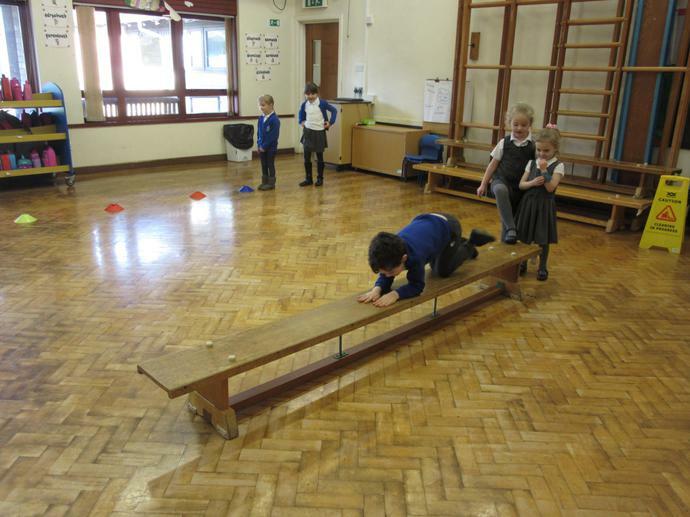 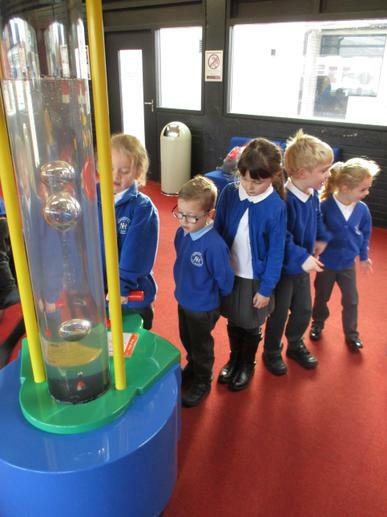 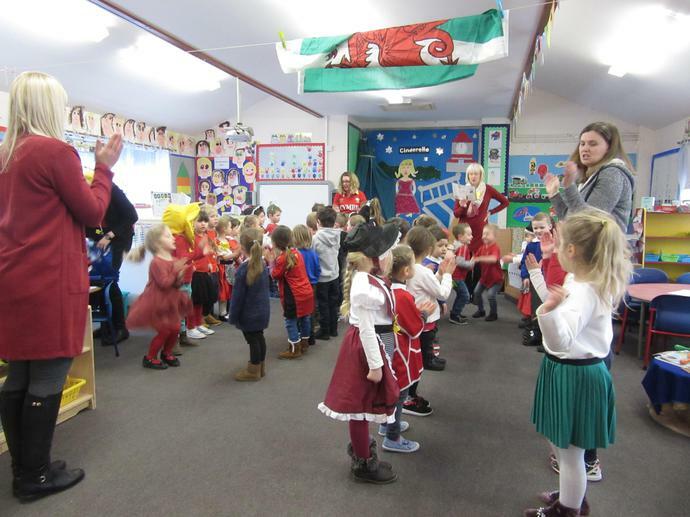 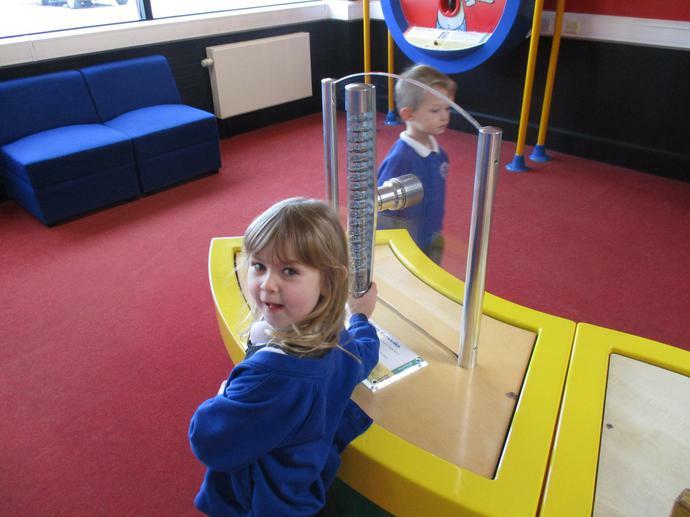 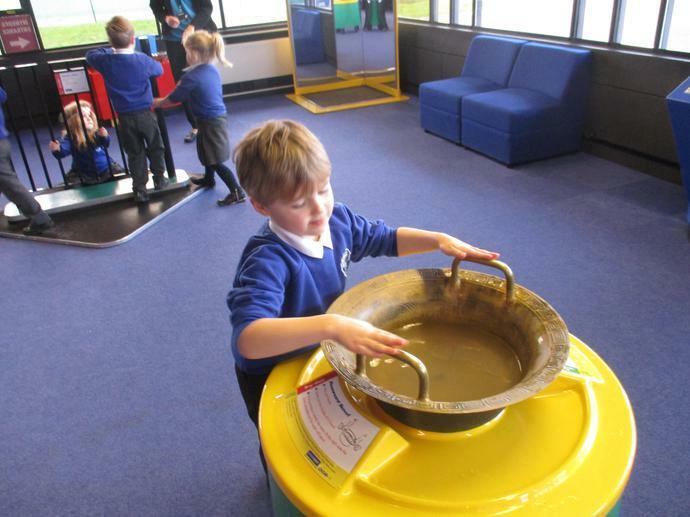 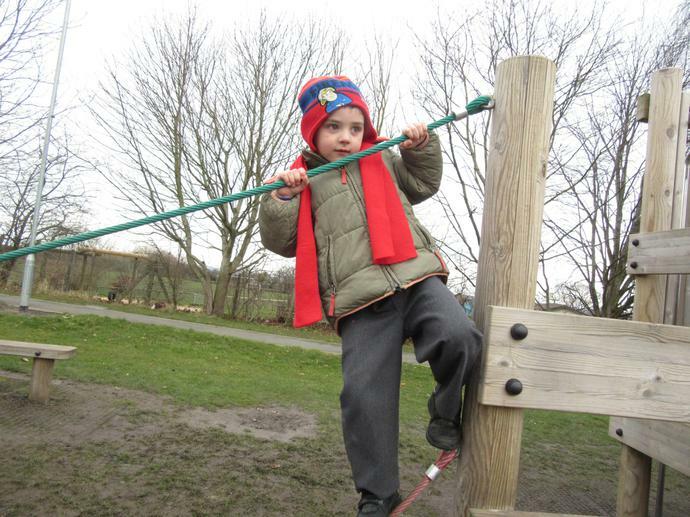 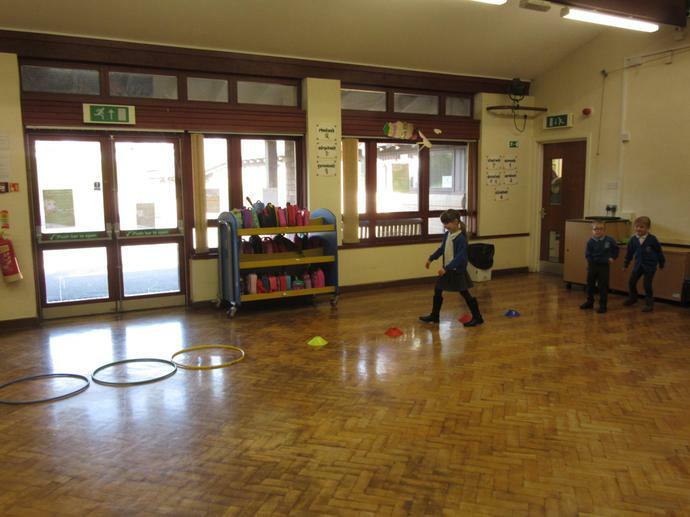 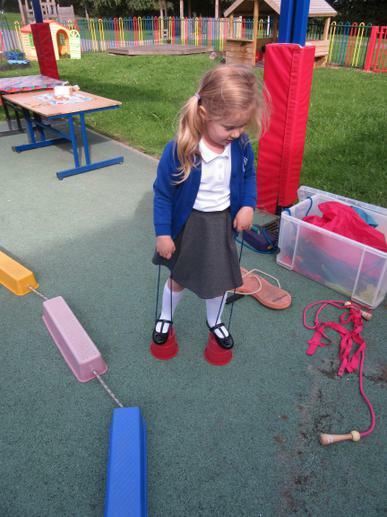 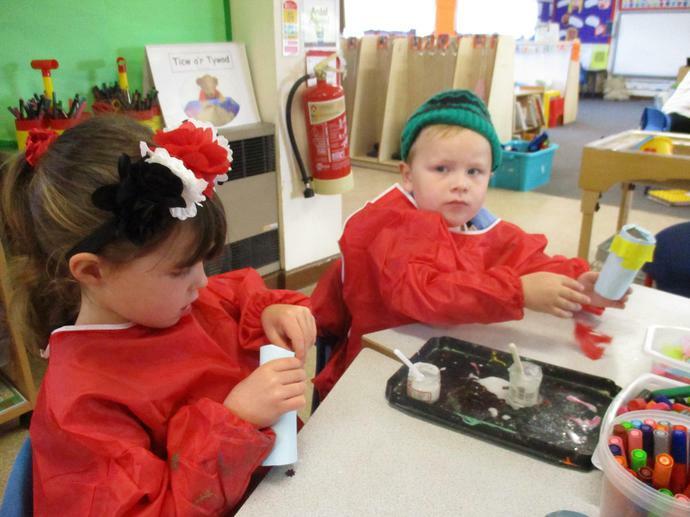 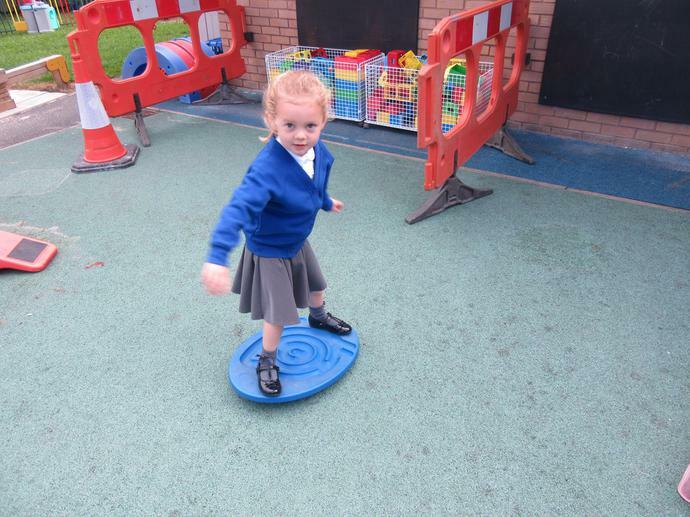 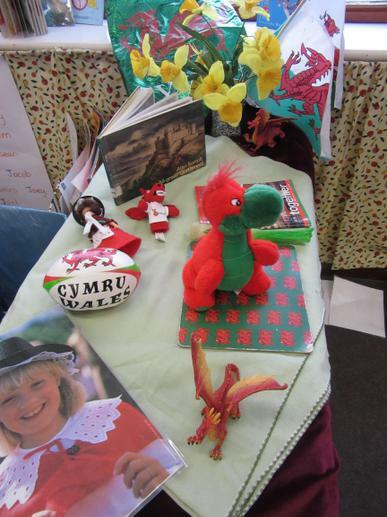 The Reception children had fun on 'Ahlberg ' Day. 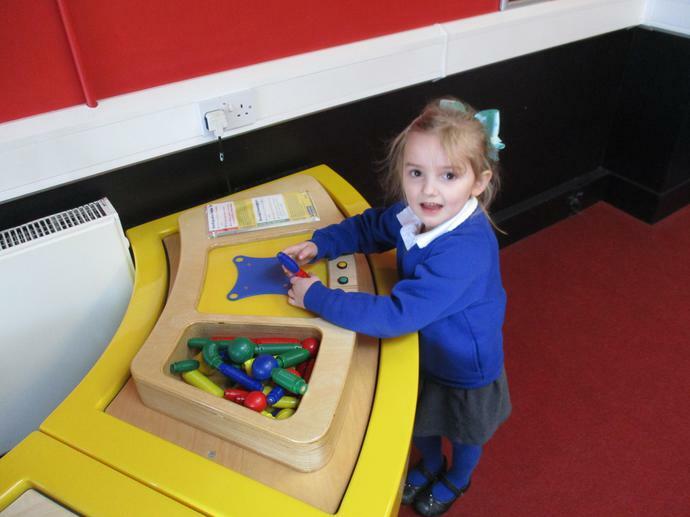 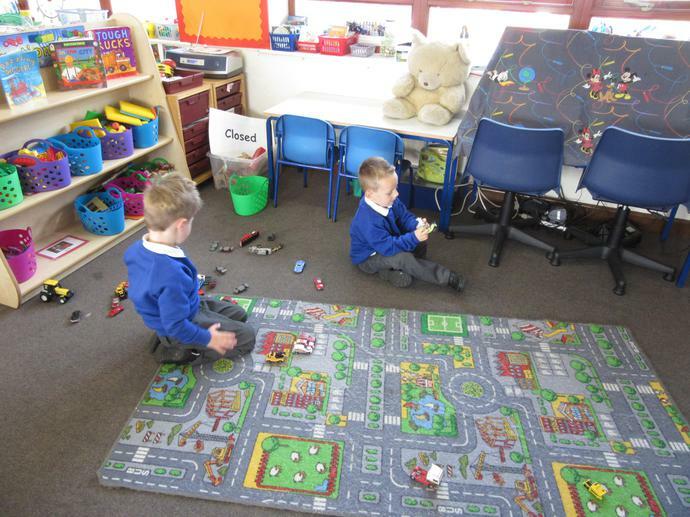 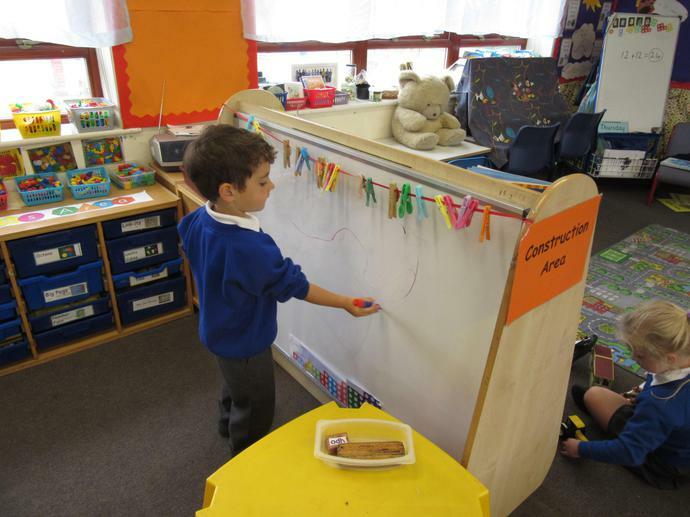 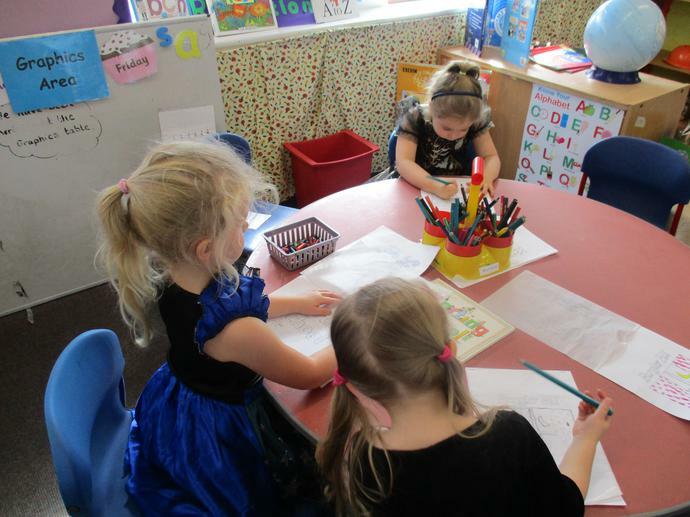 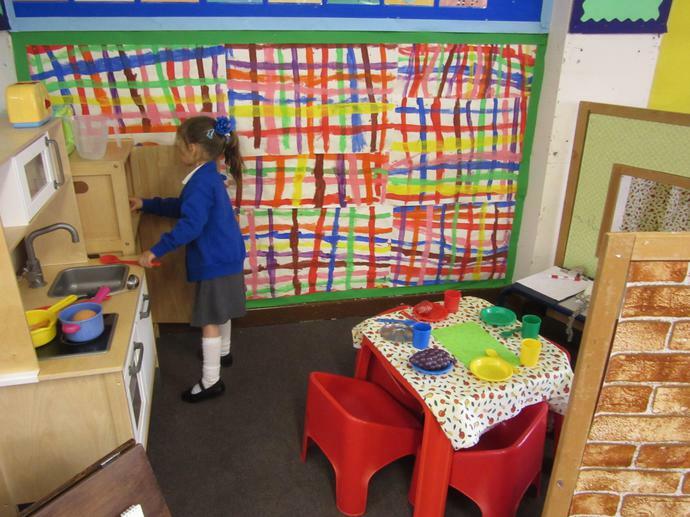 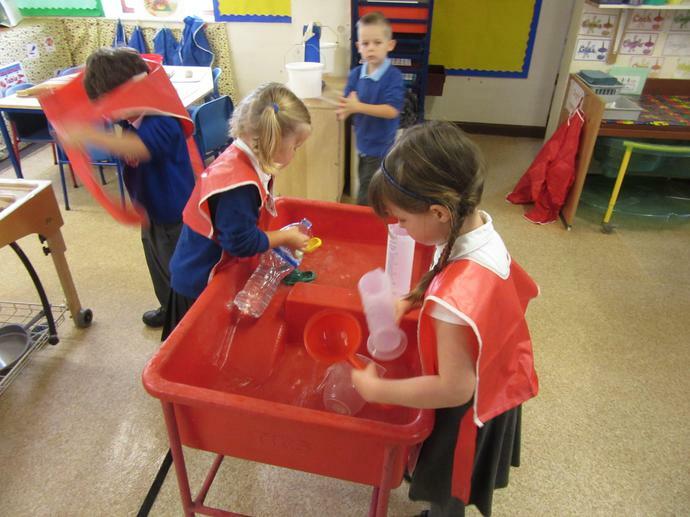 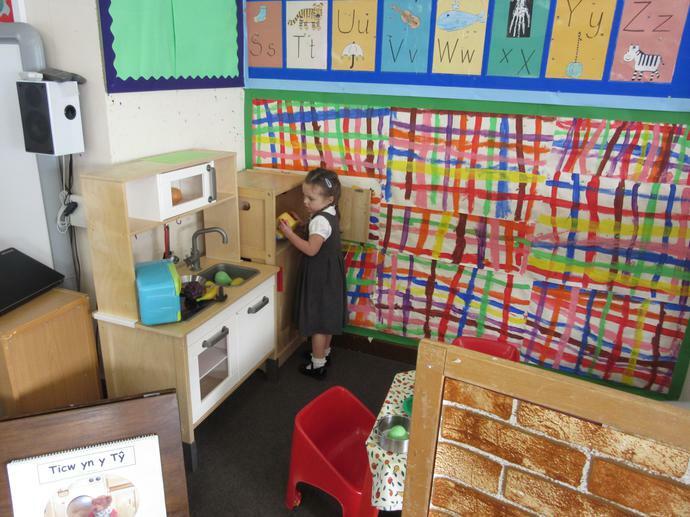 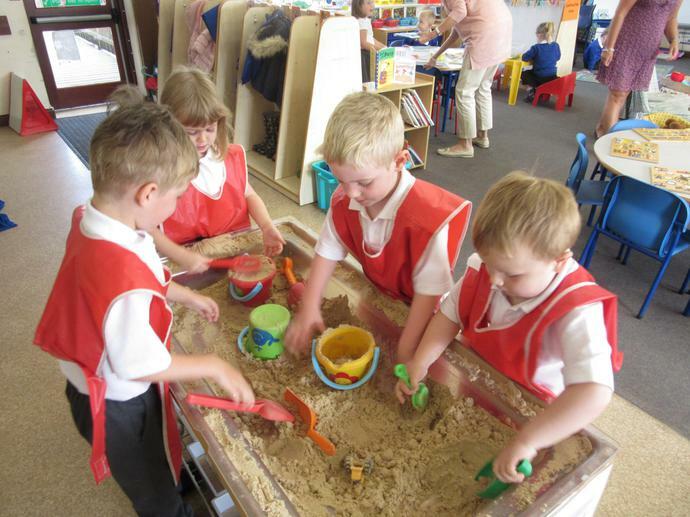 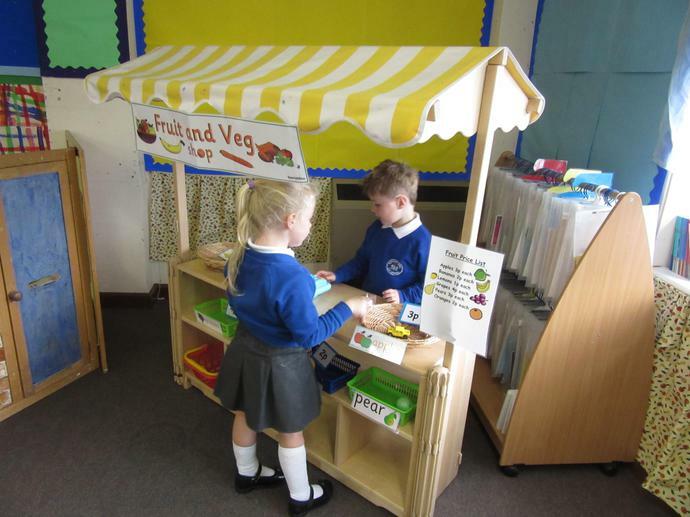 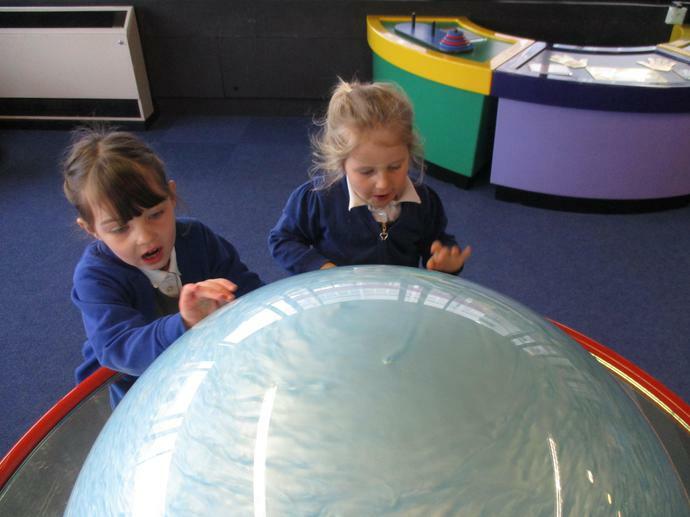 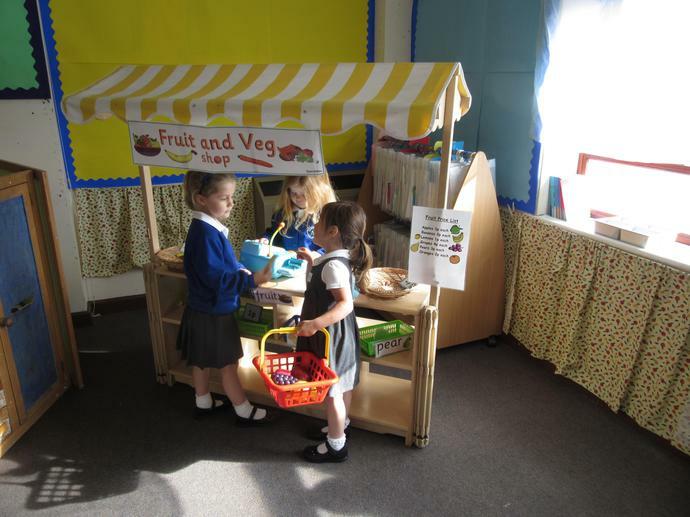 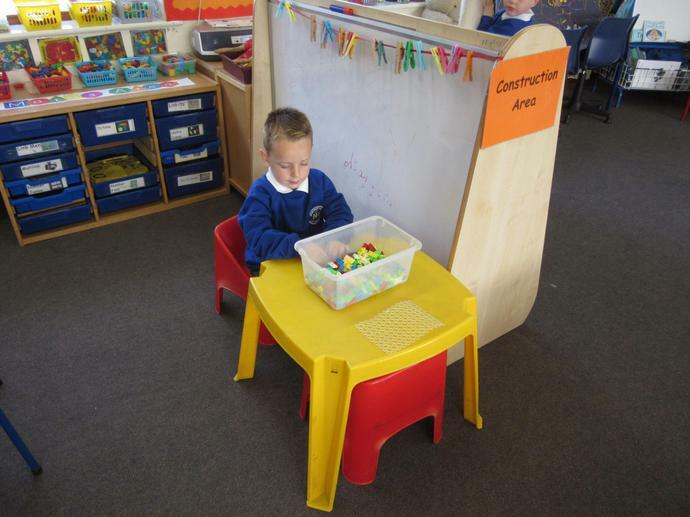 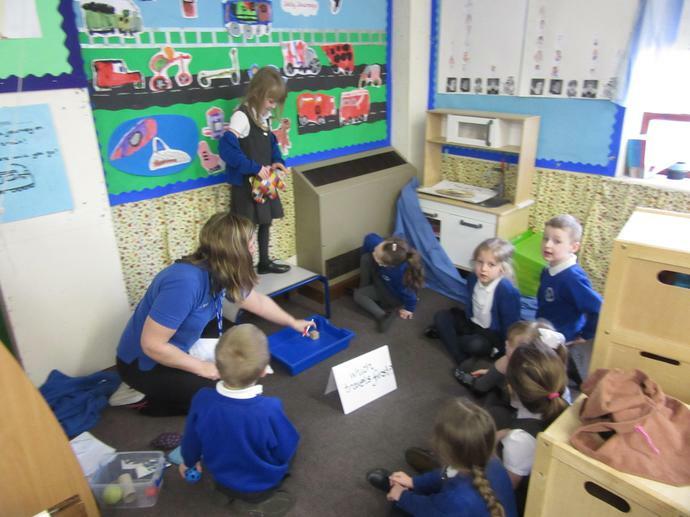 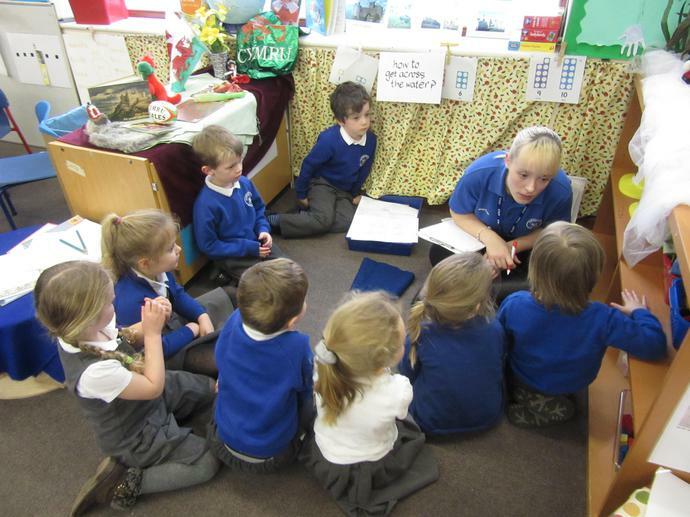 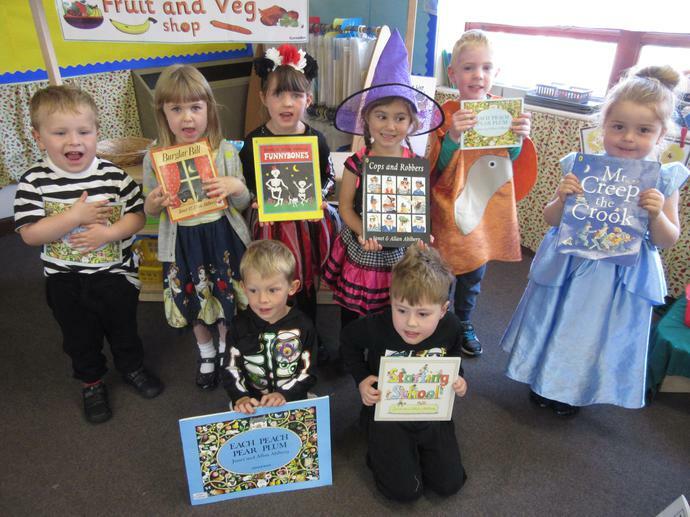 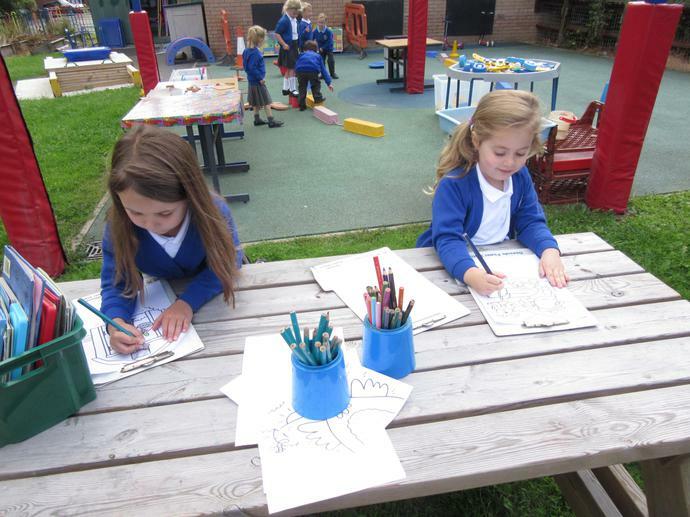 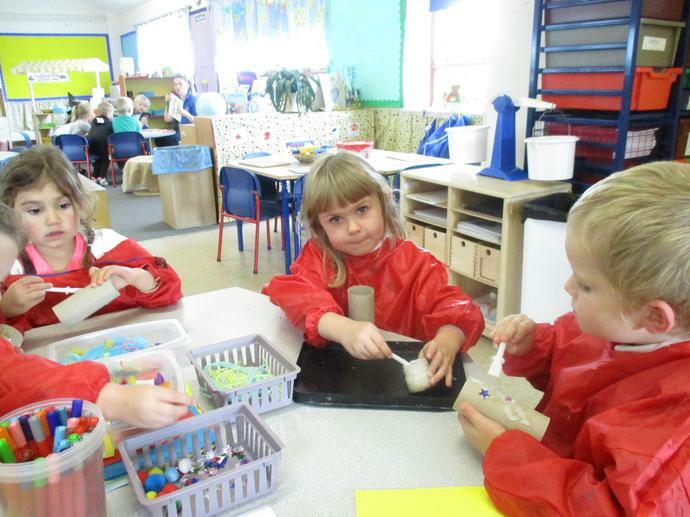 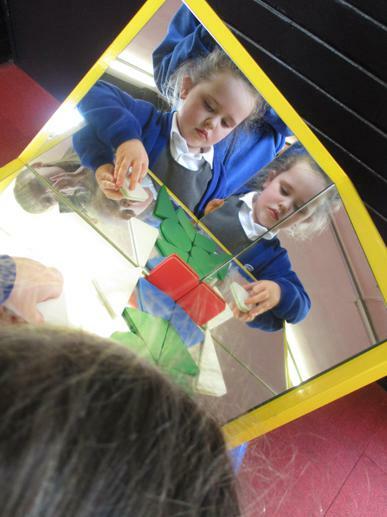 Our first days in Reception.